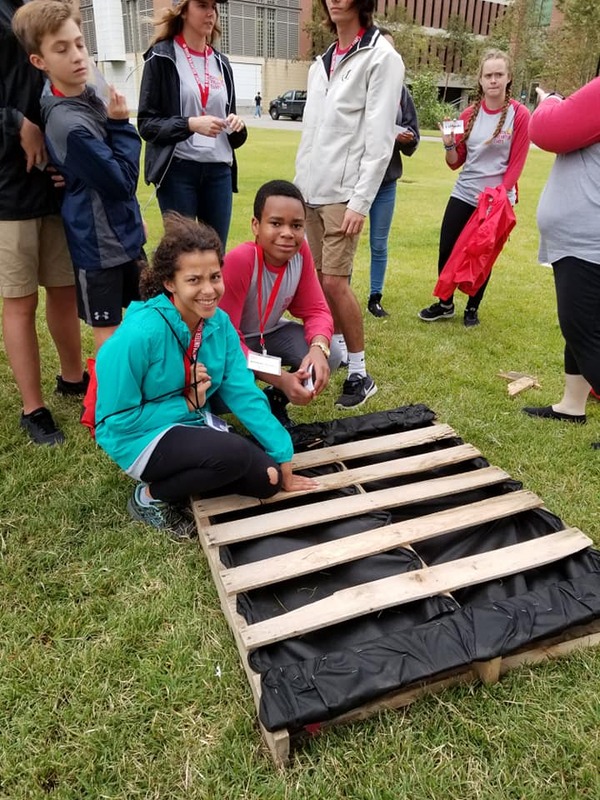 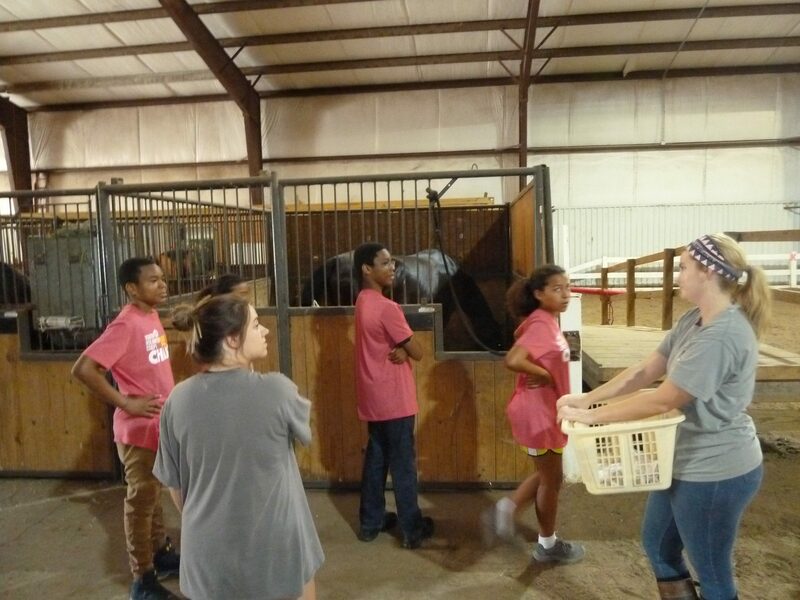 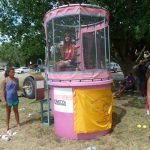 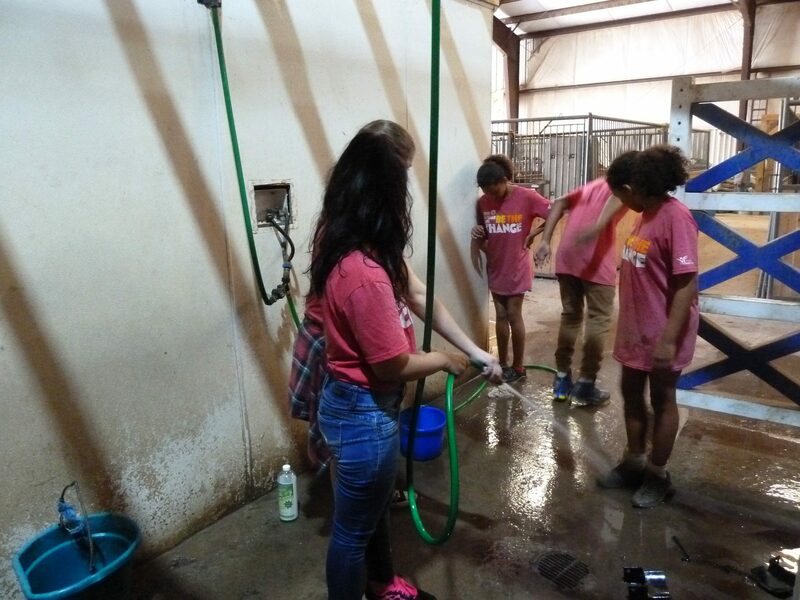 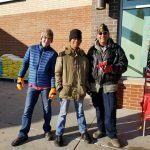 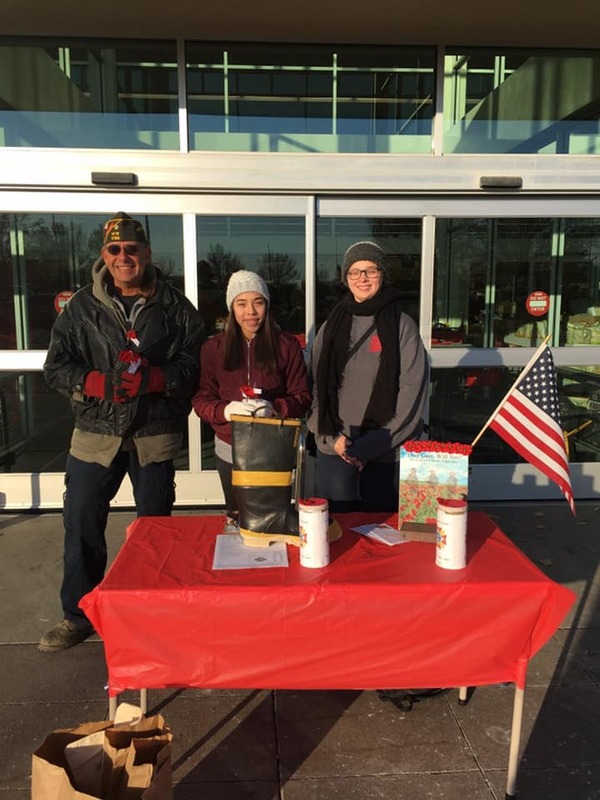 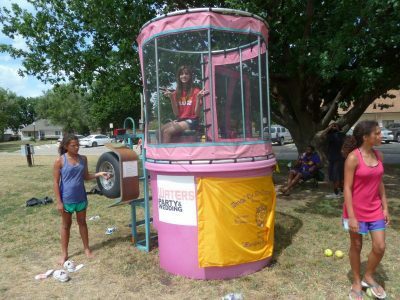 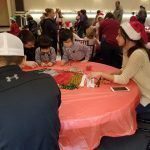 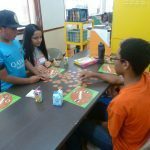 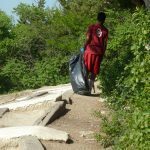 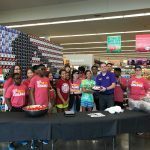 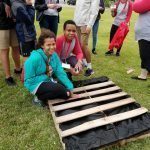 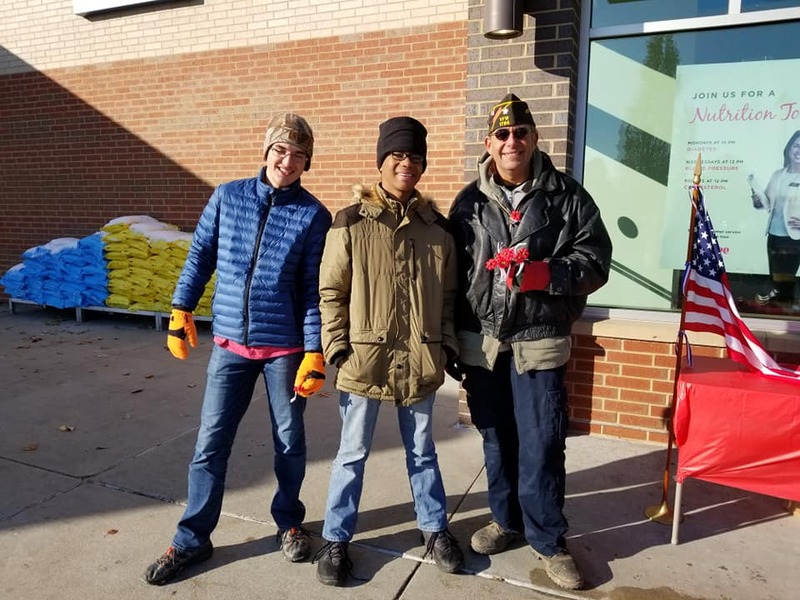 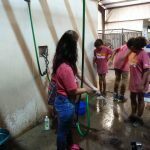 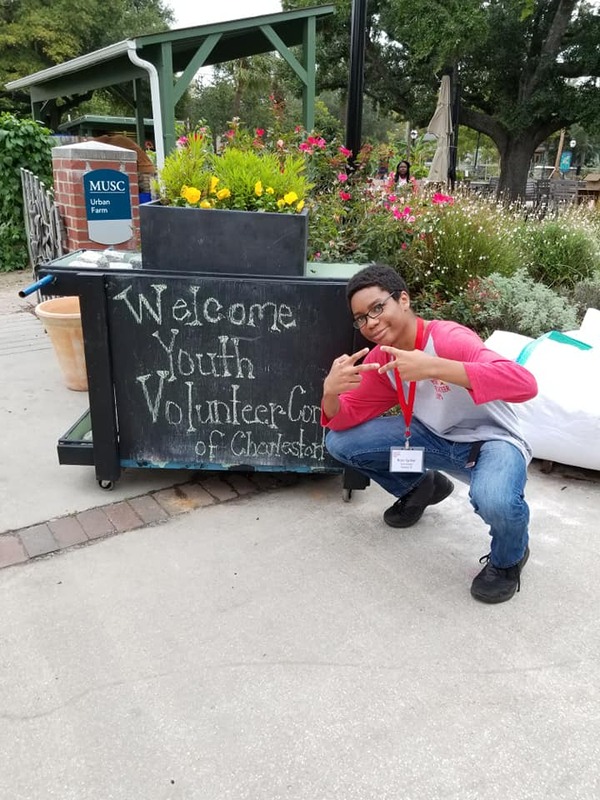 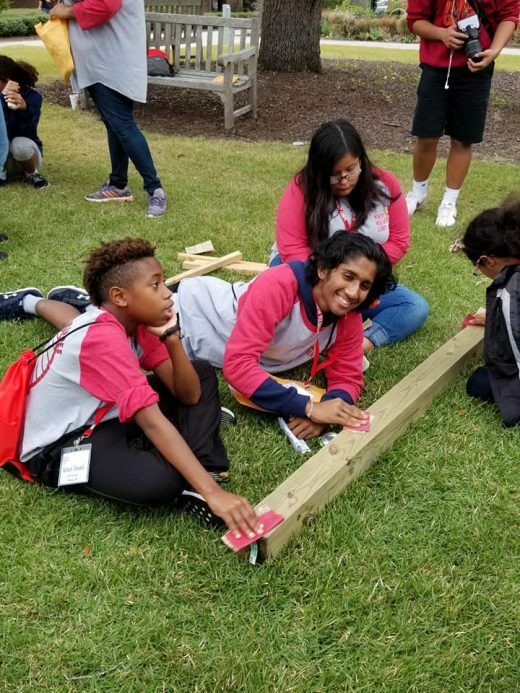 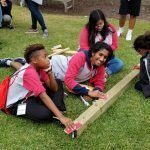 The Youth Volunteer Corps gives kids between the ages of 11 and 18 the opportunity to participate in volunteer activities that are challenging and rewarding. 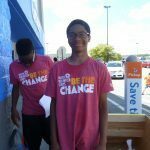 In addition to serving their community, kids who participate will develop leaderships that will benefit them for the rest of their lives. 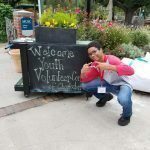  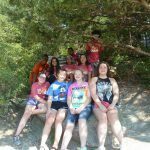 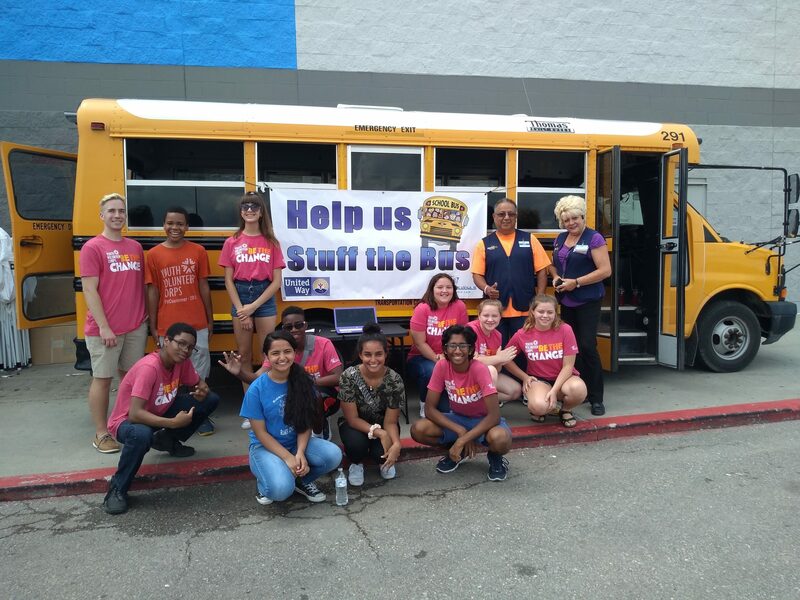 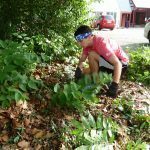 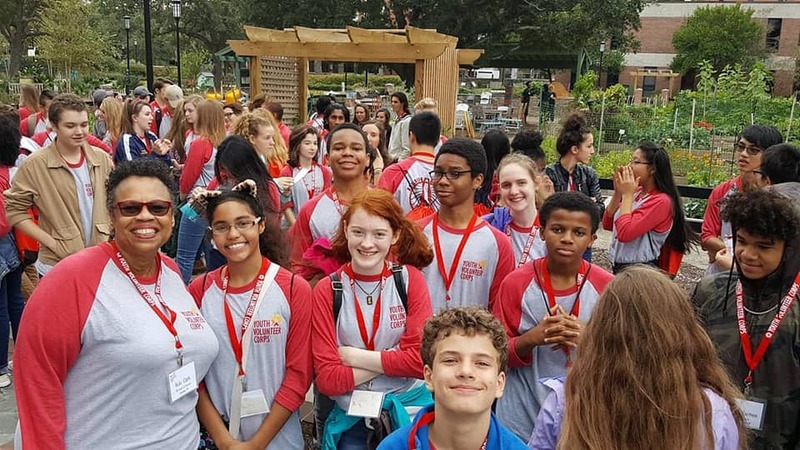 To join the Youth Volunteer Corps, fill out the Youth Volunteer Profile and Parent Waiver as well as the Transportation Waiver and return to [email protected]. 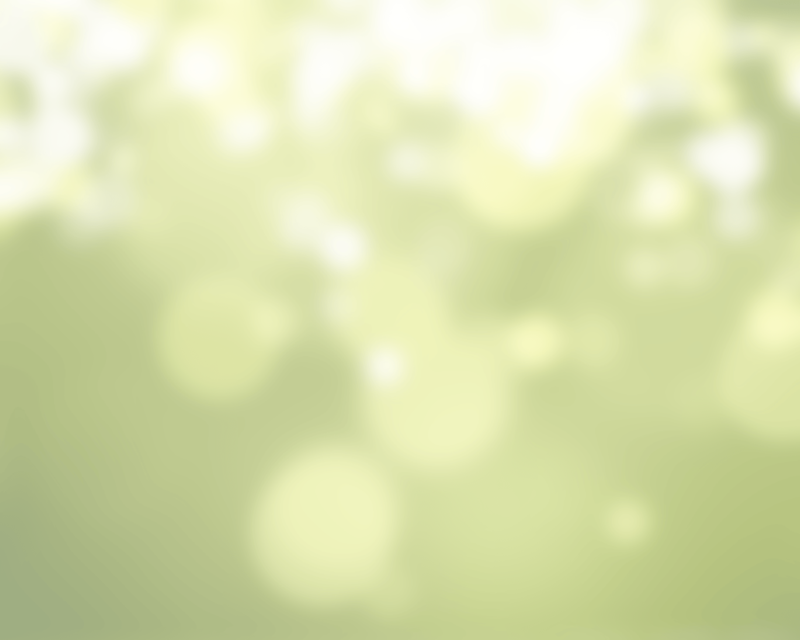 You can also email [email protected] for more information. 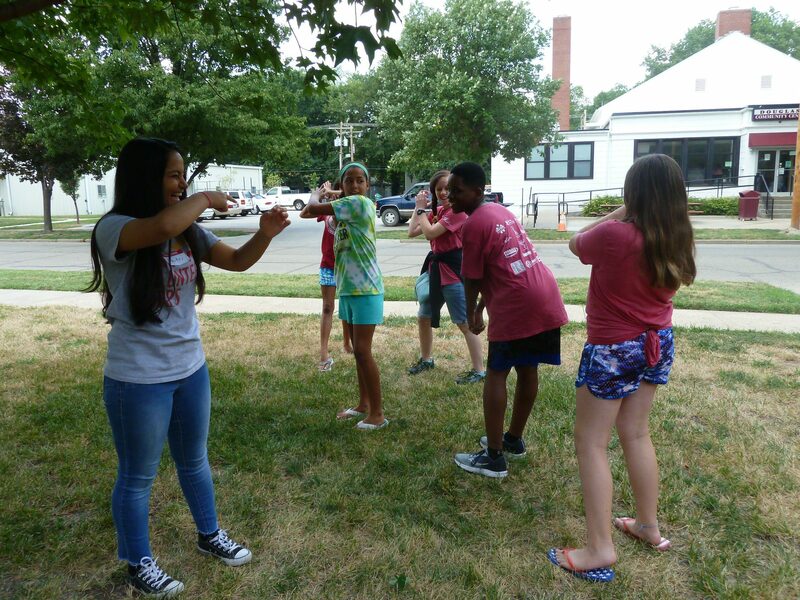 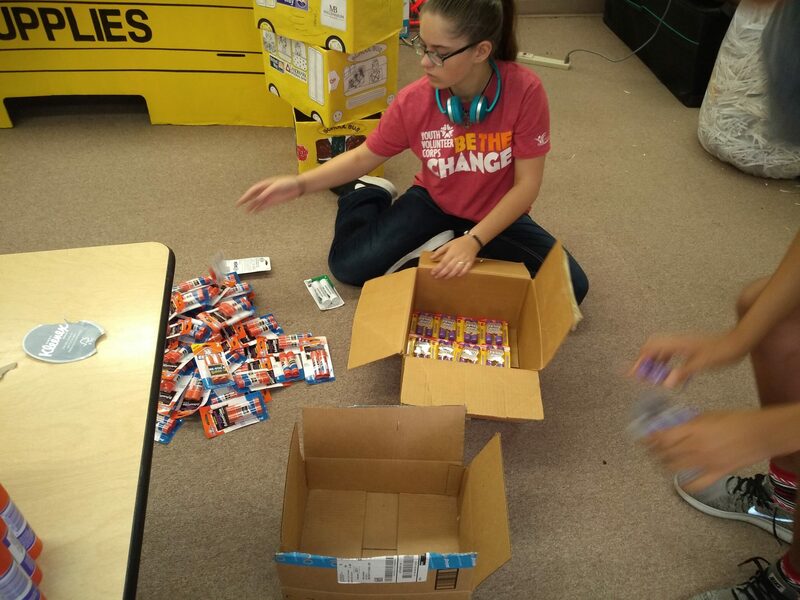 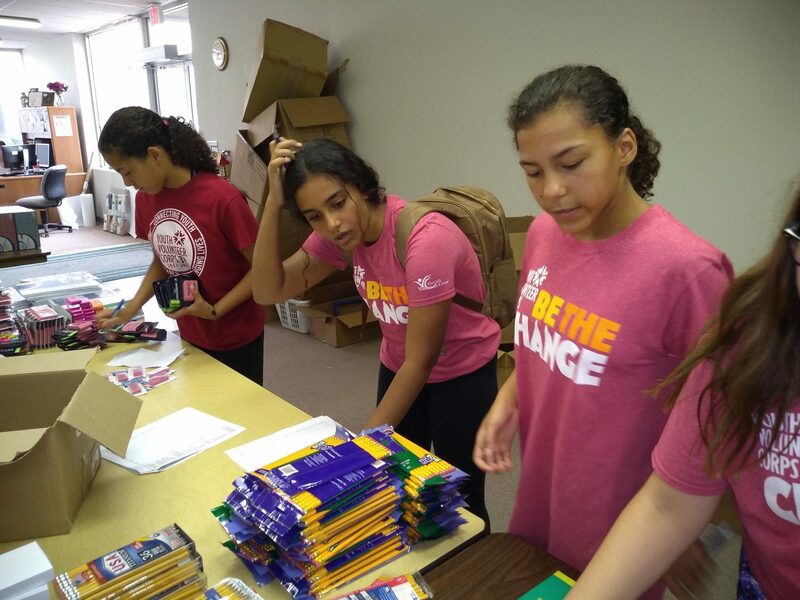 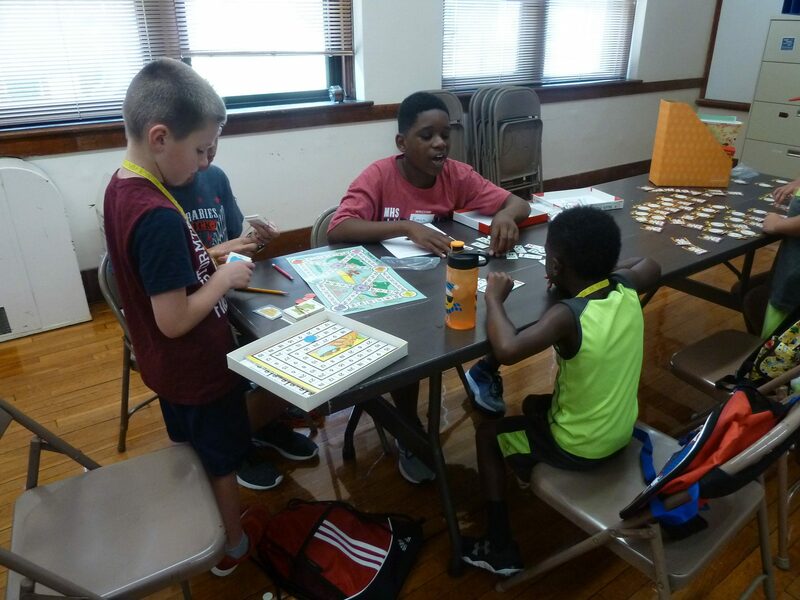 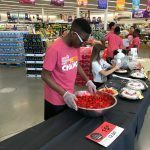 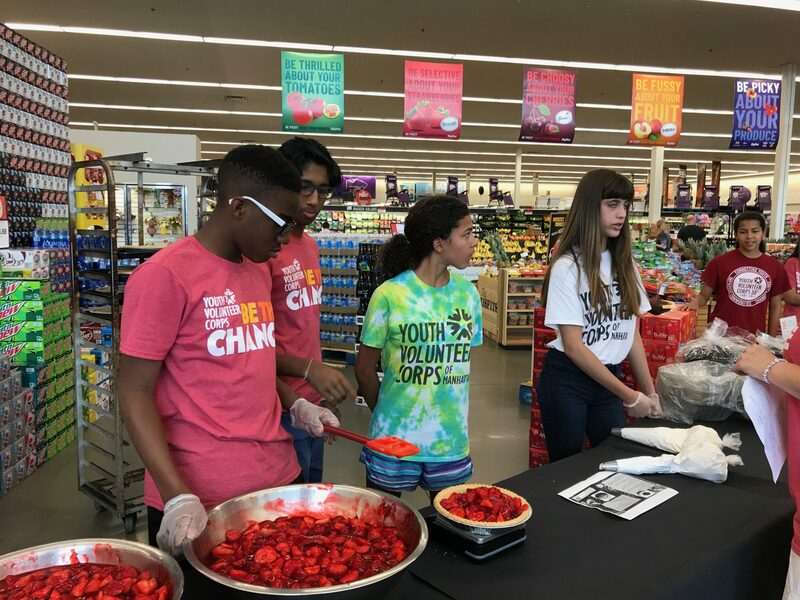 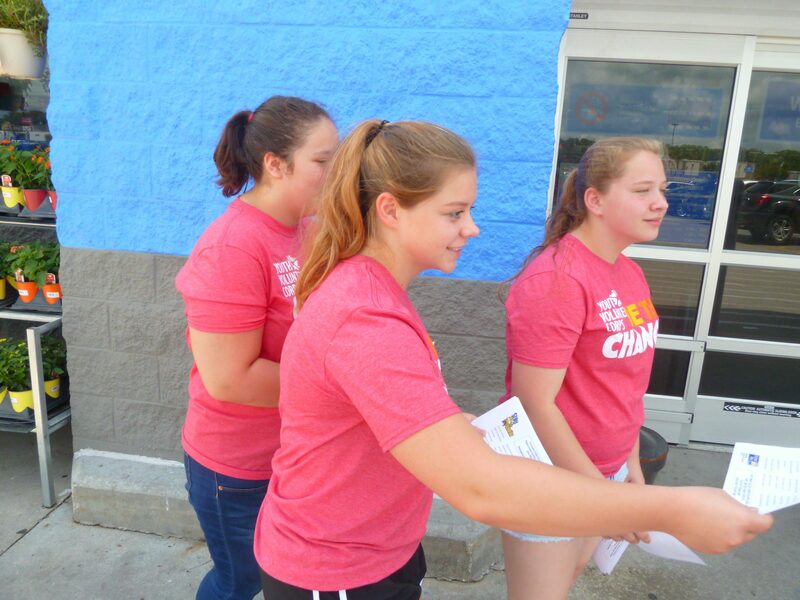 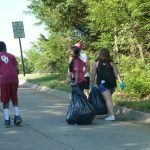 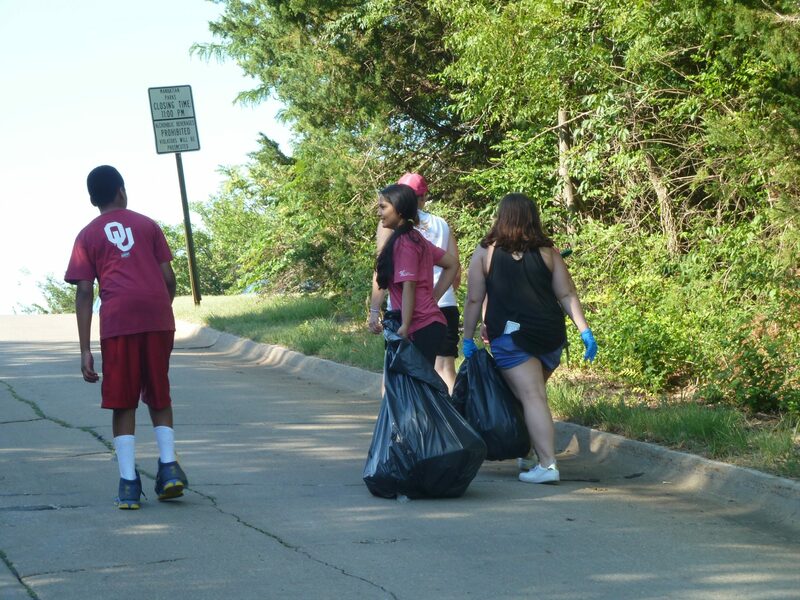 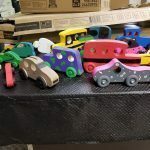 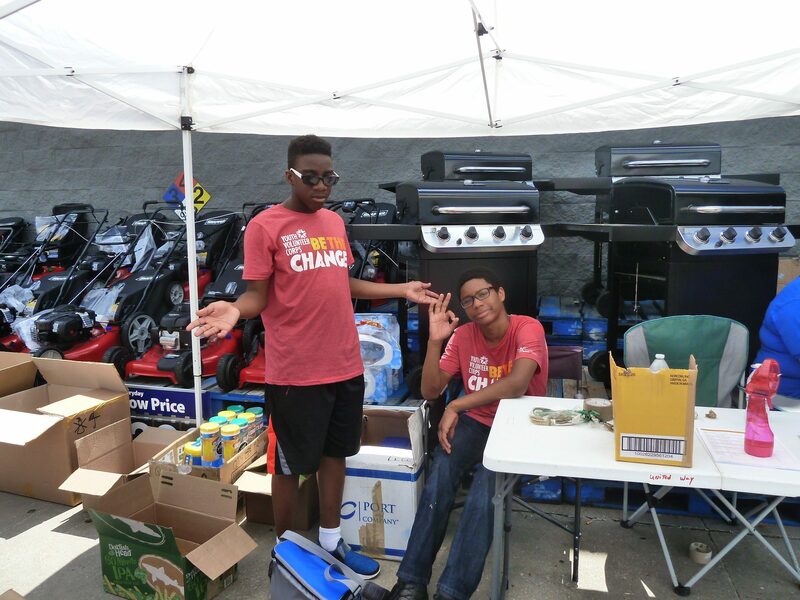 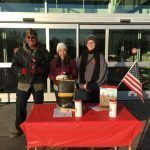 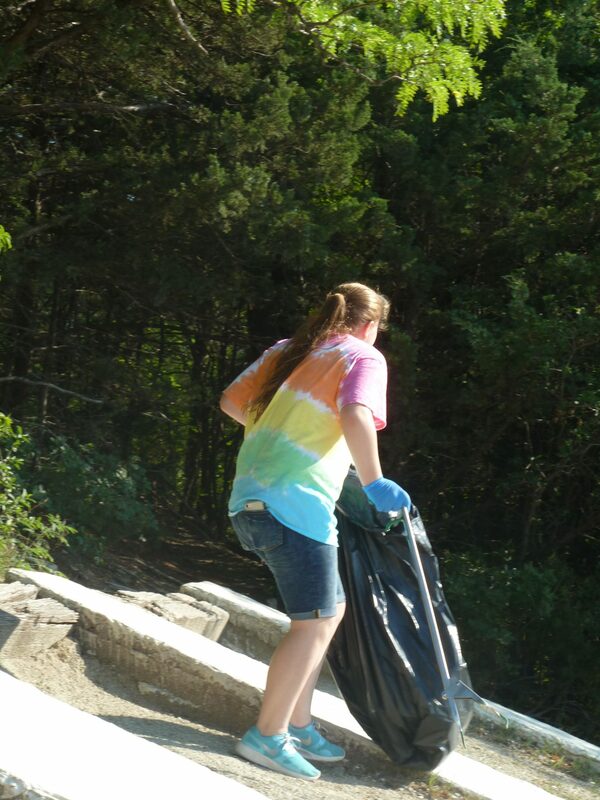 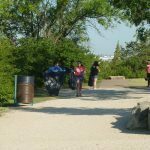 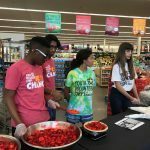 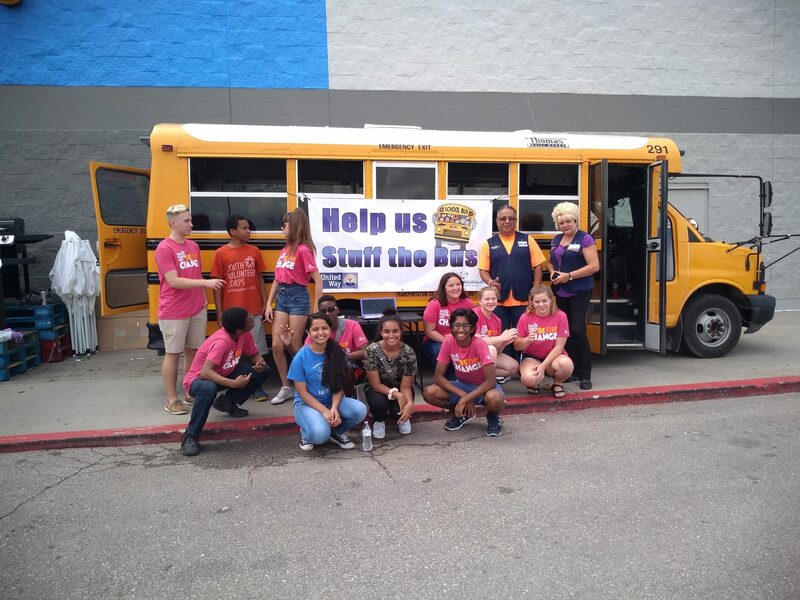 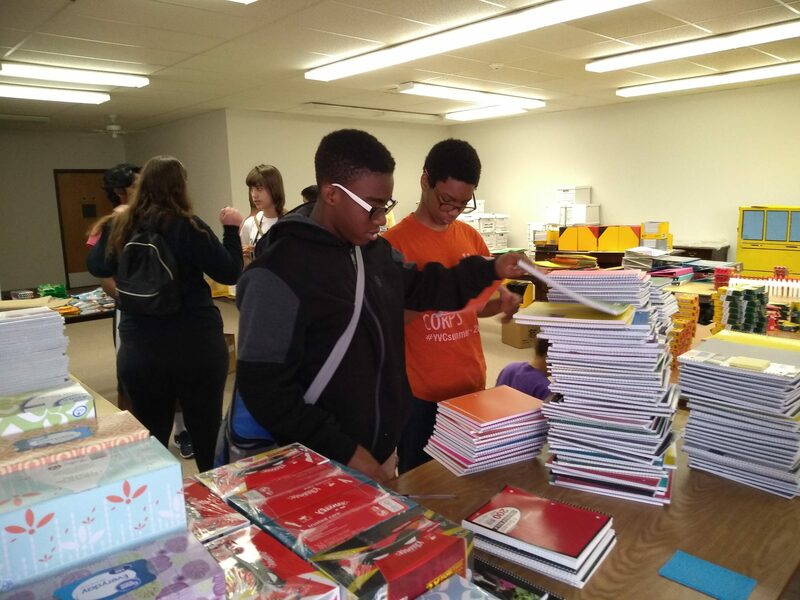 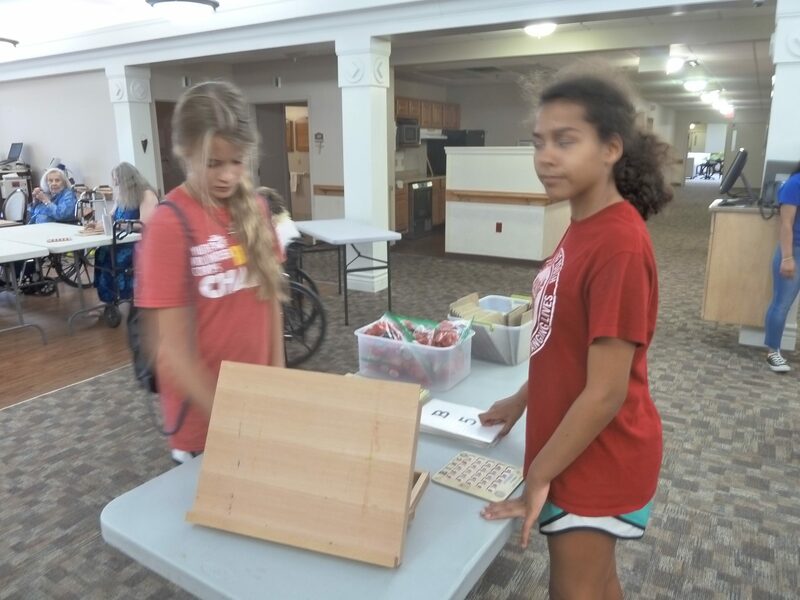 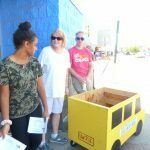 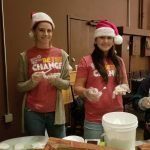 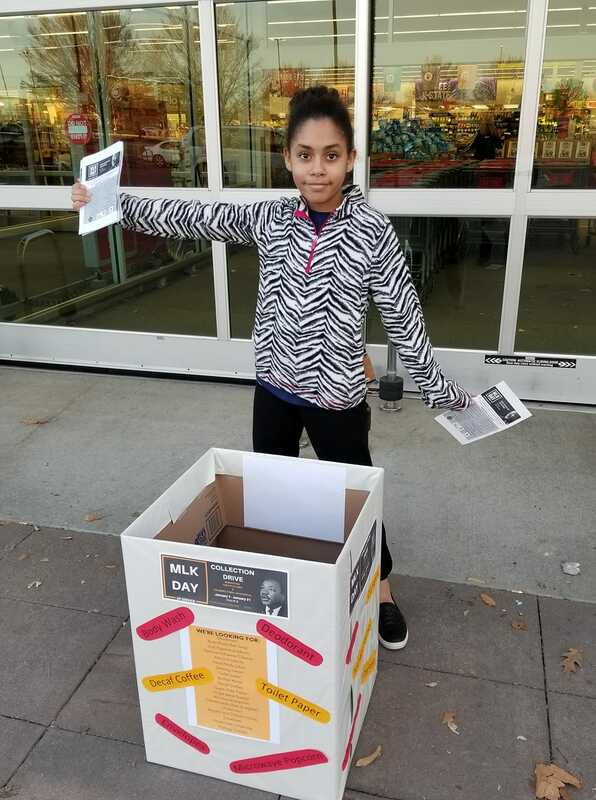 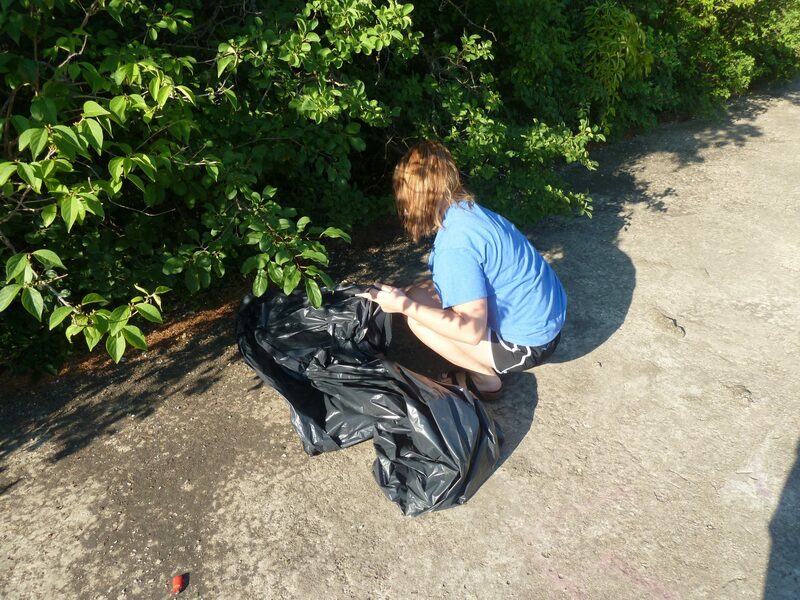 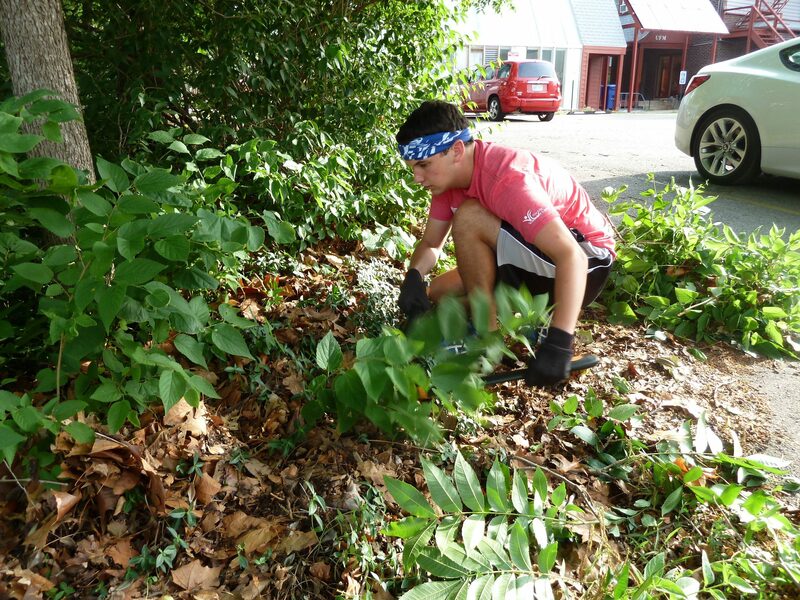 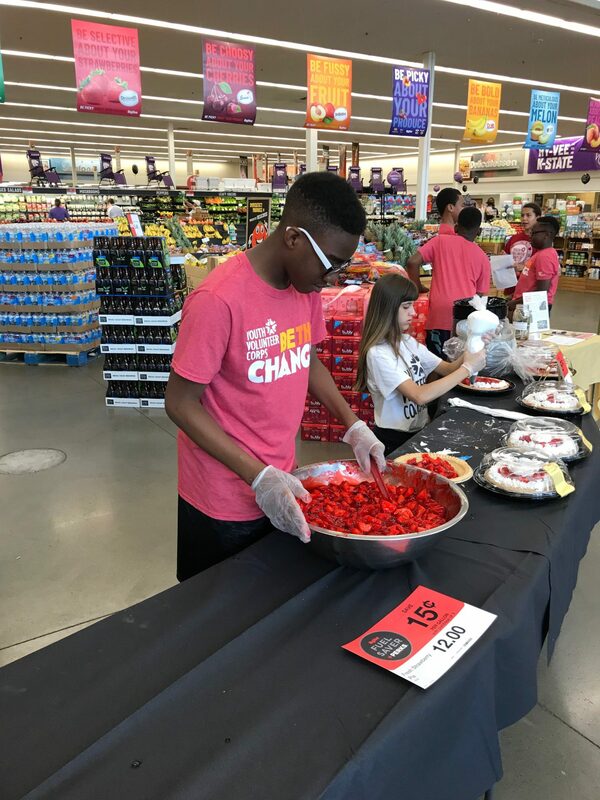 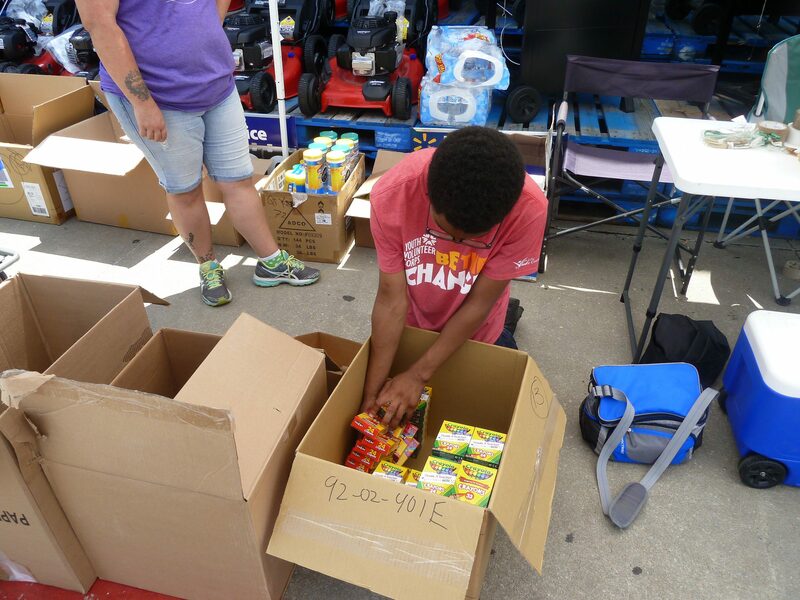 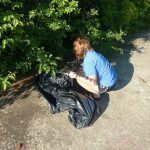 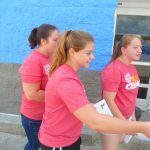 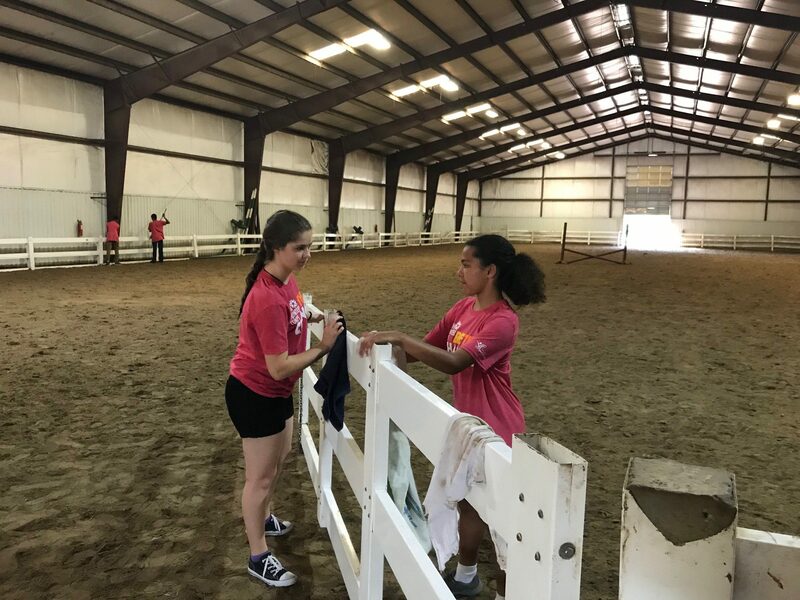 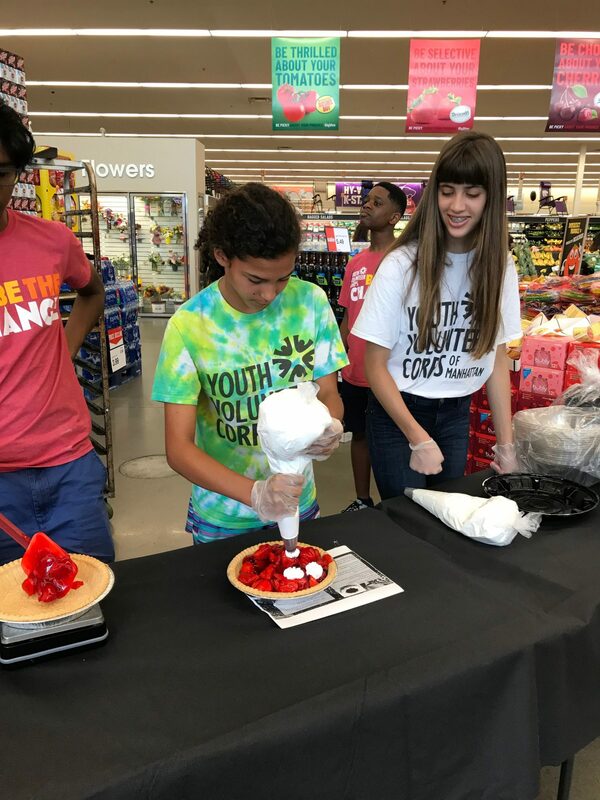 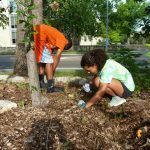 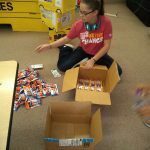 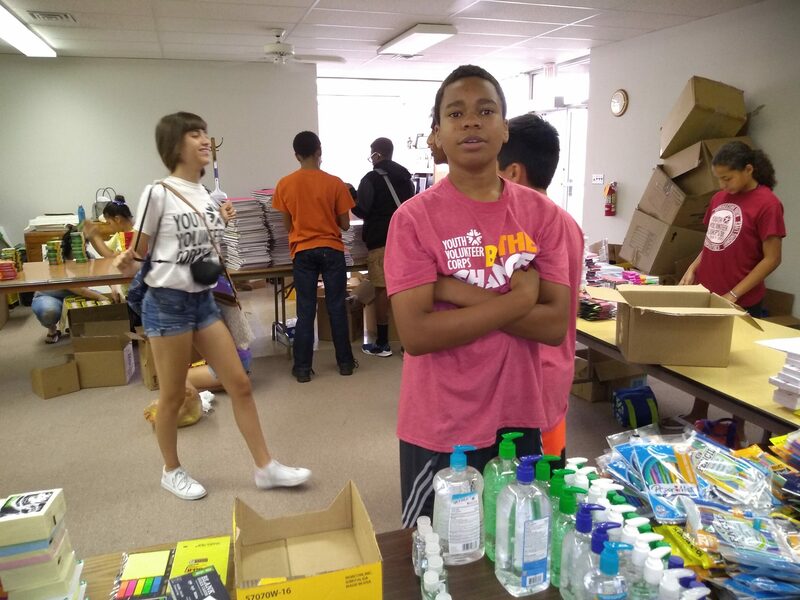 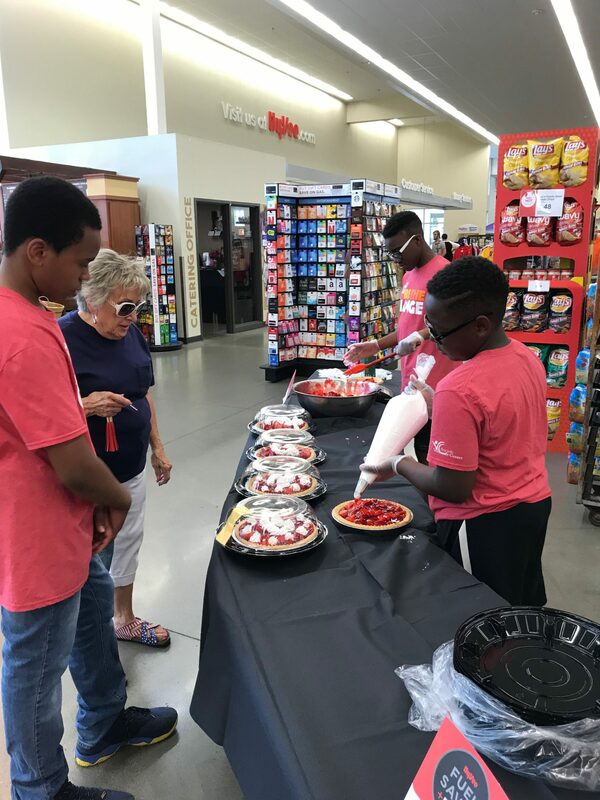 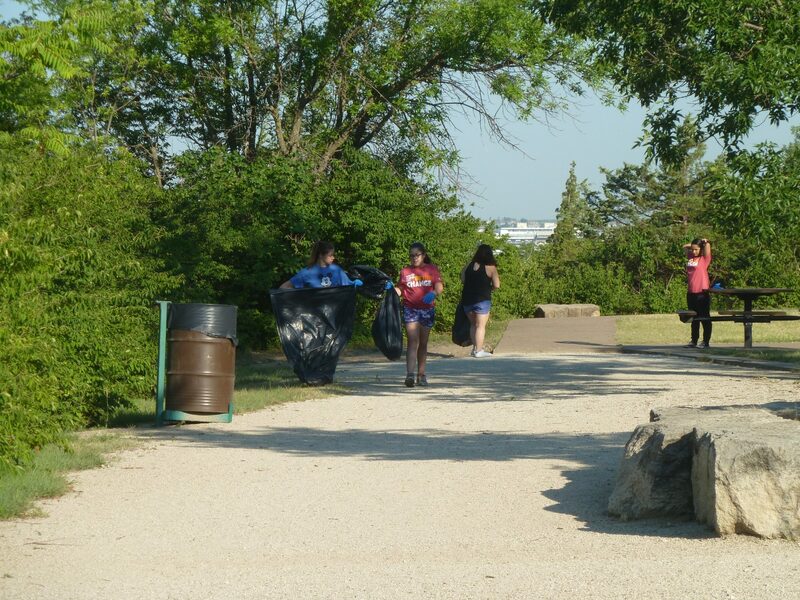 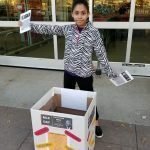 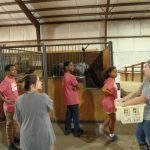 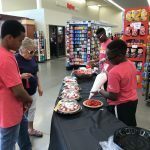 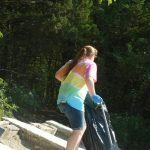 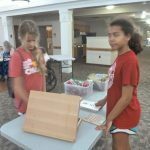 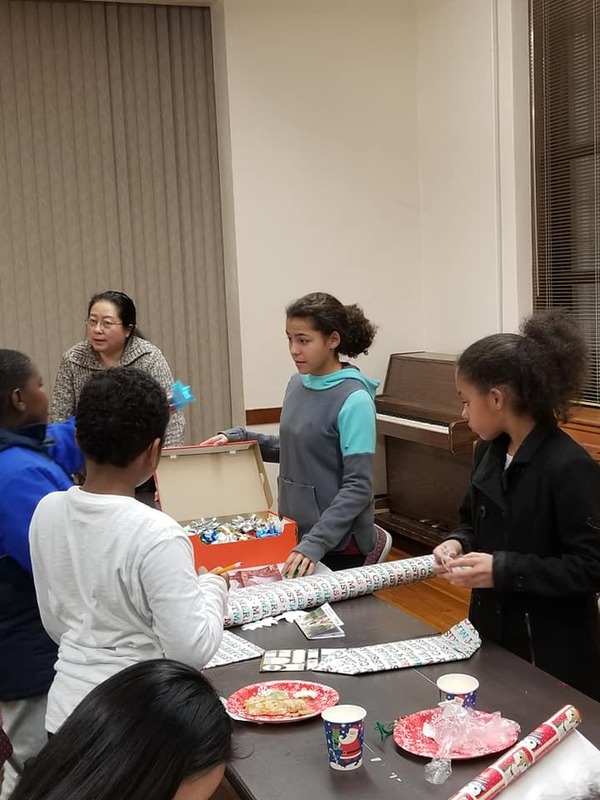 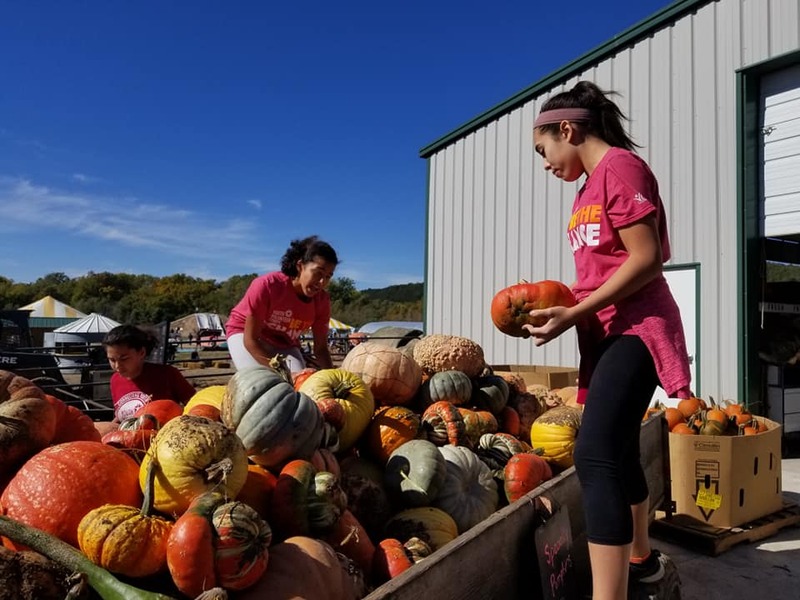 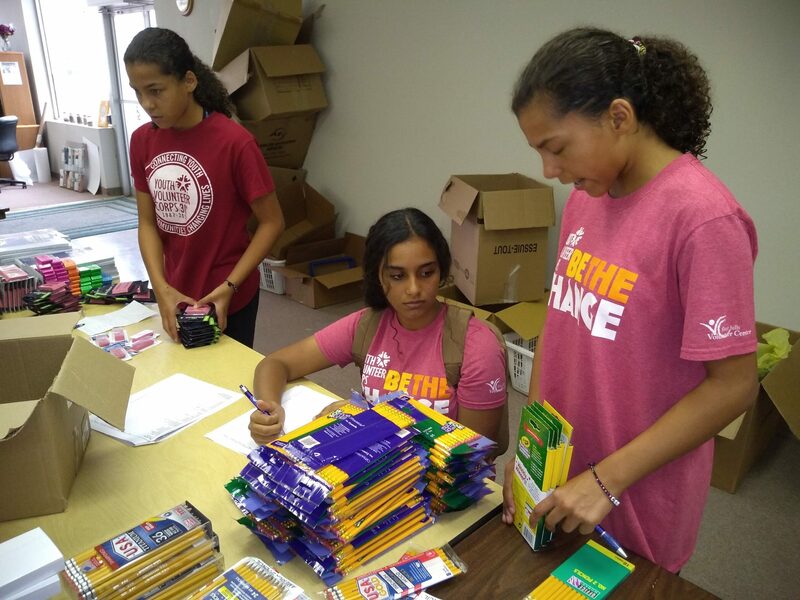 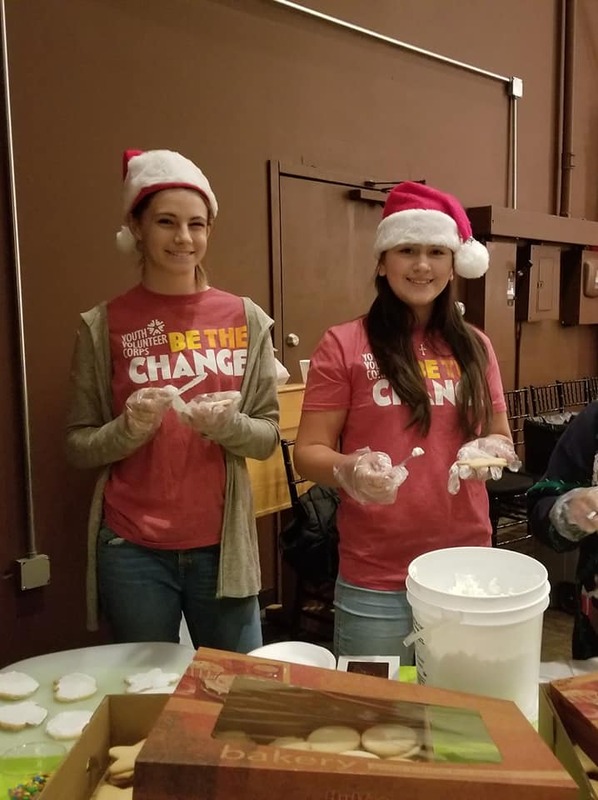 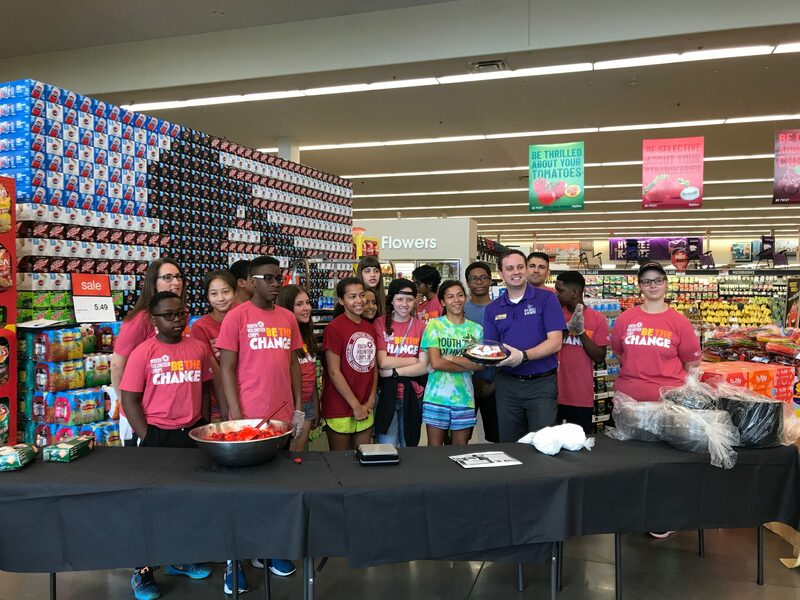 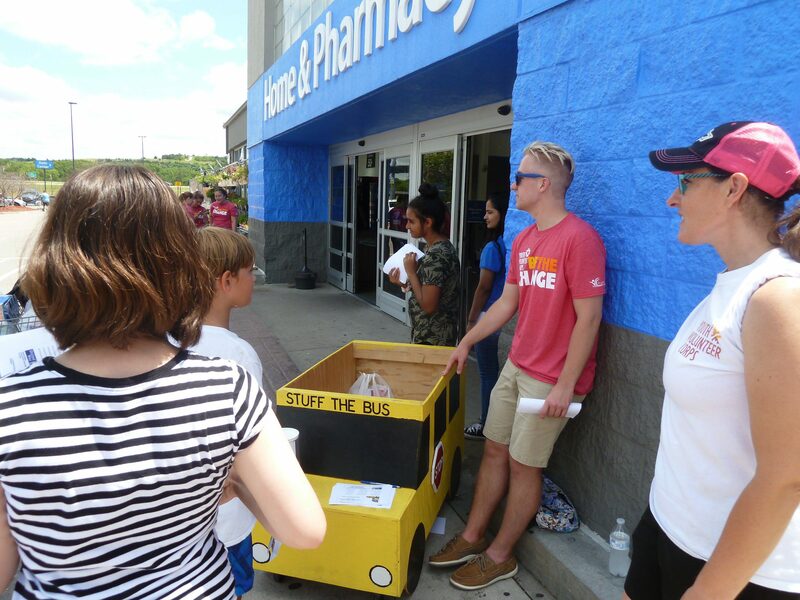 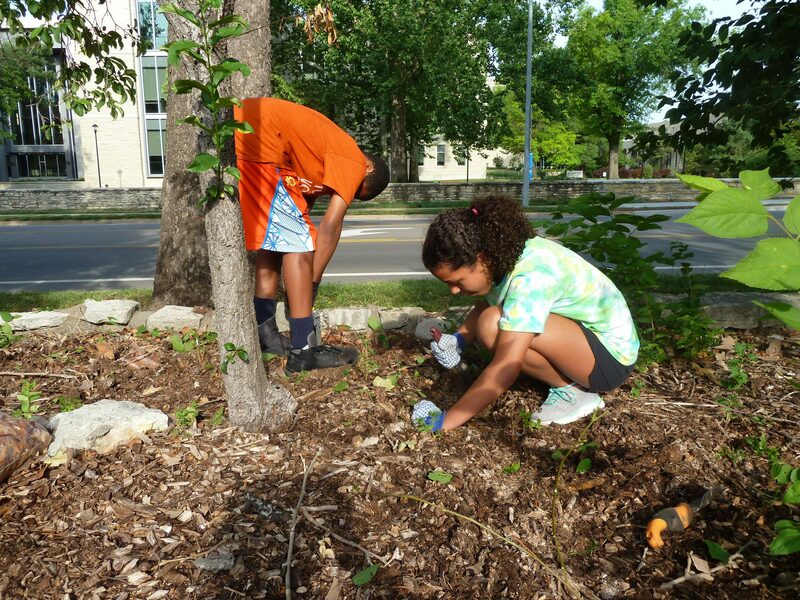 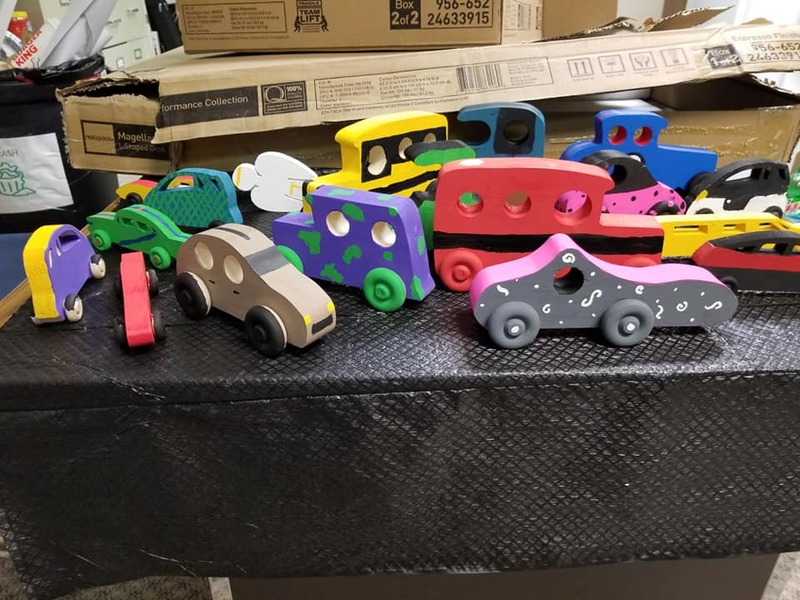 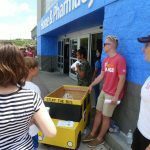 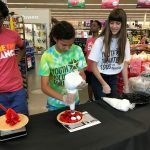 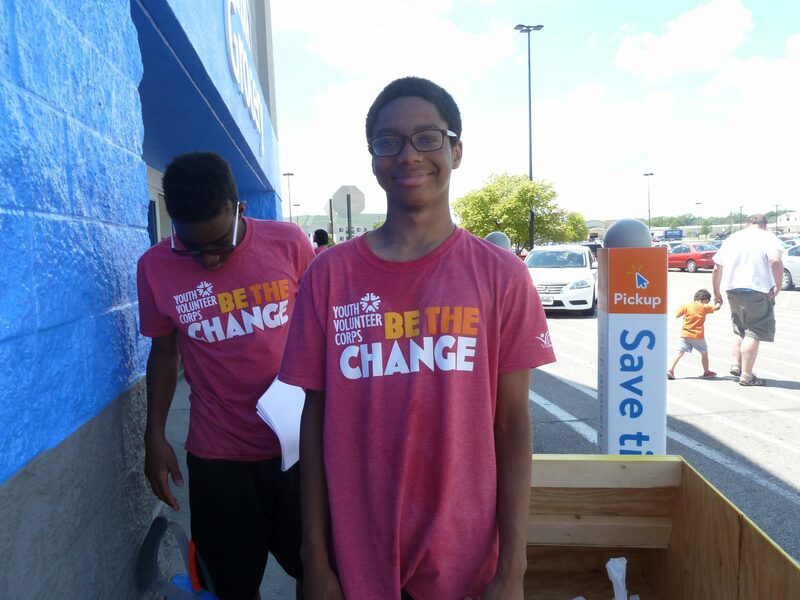 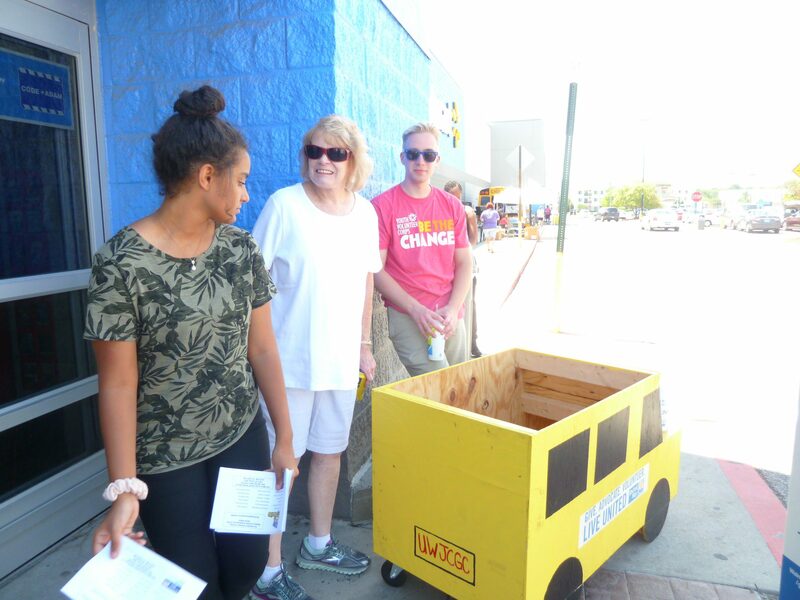 Local youth are staying active in their communities throughout the school year by helping local organizations with service projects. 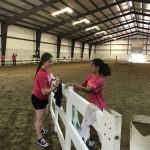 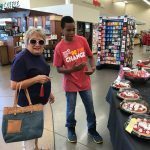 We are ALWAYS welcoming new volunteers! 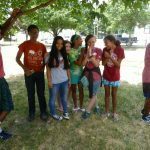 Join us and contact [email protected] to get started today! 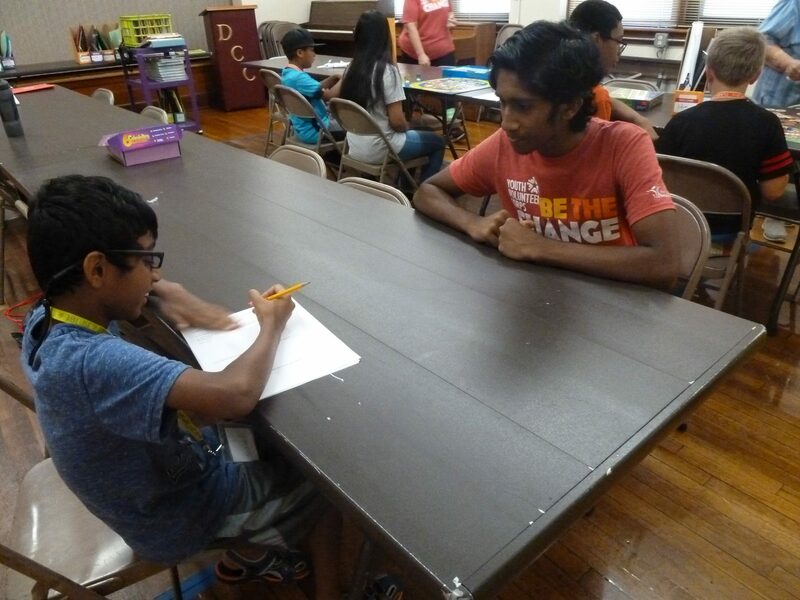 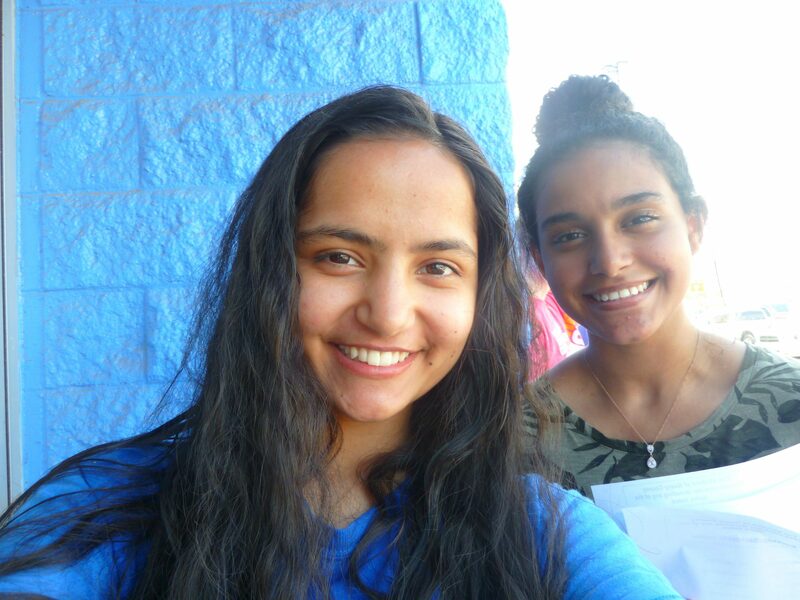 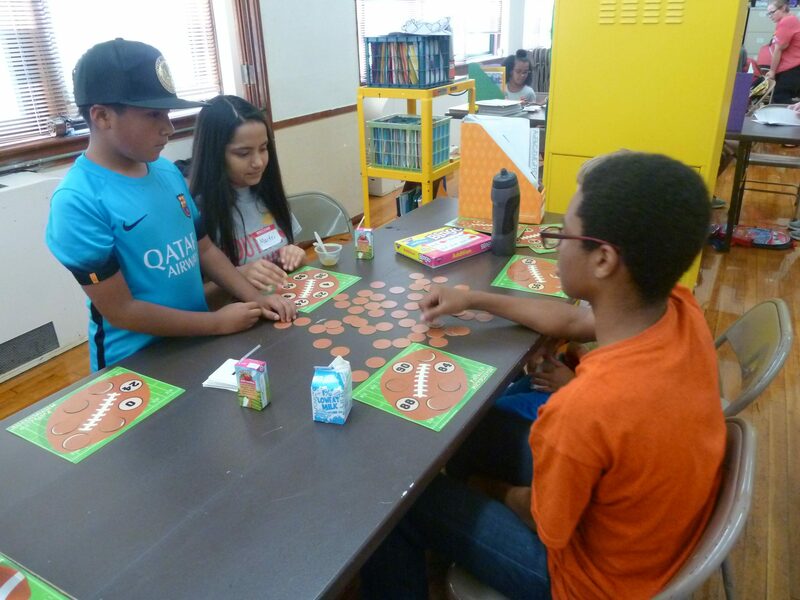 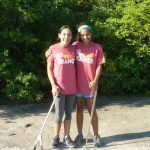 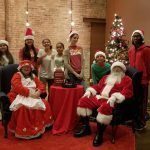 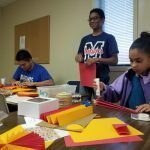 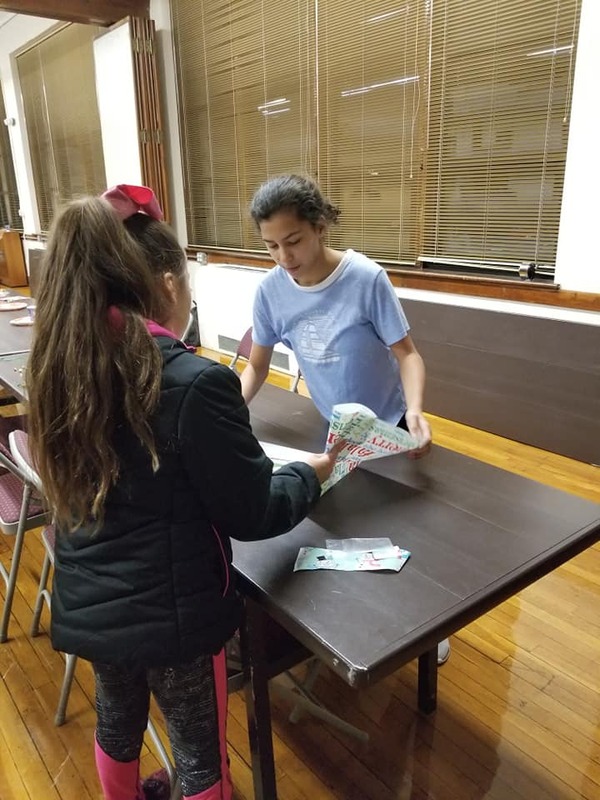 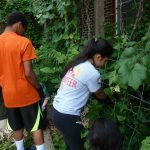 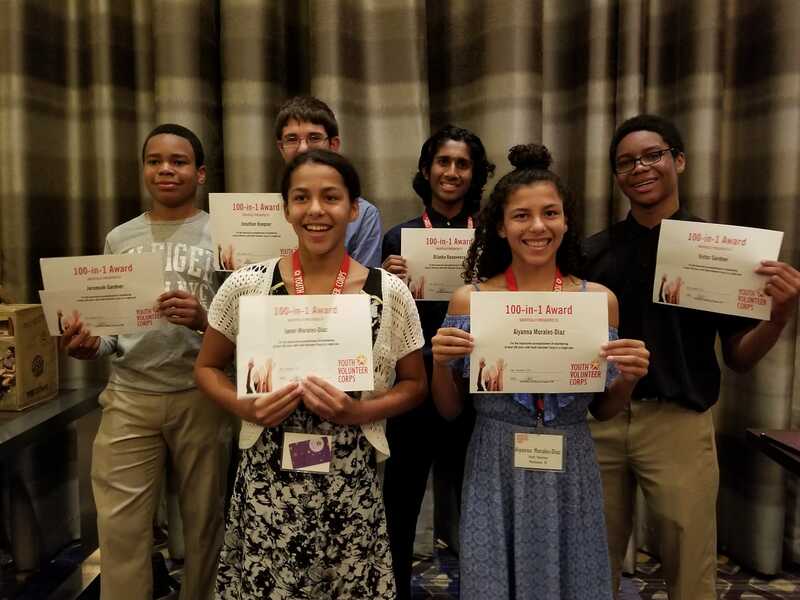 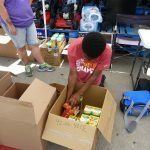 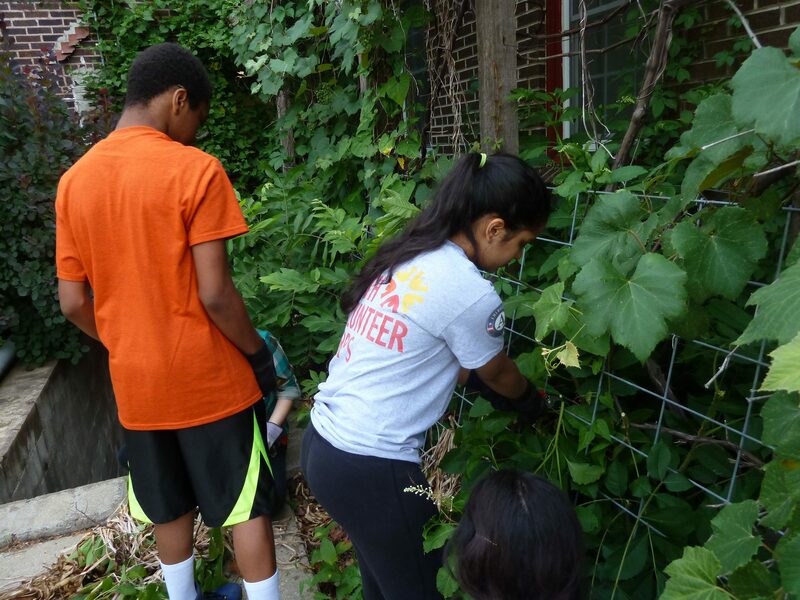 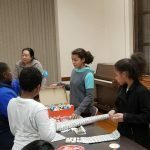 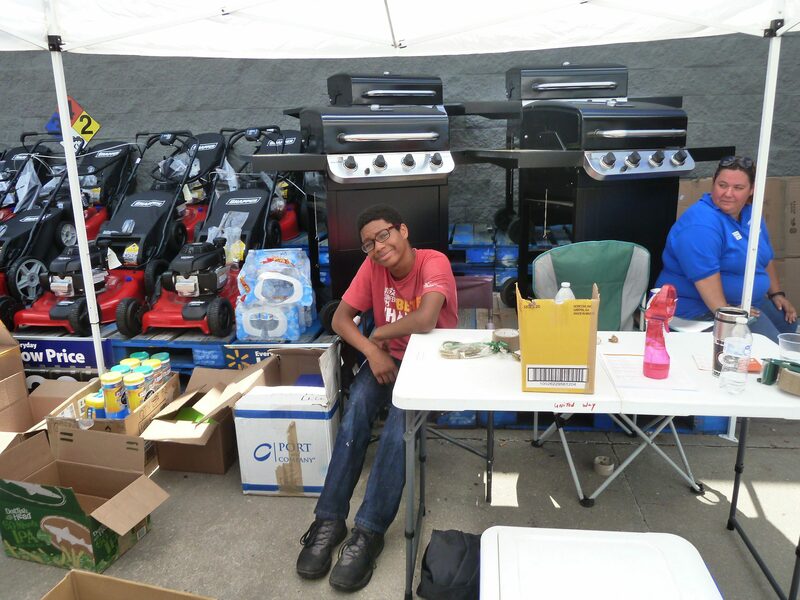 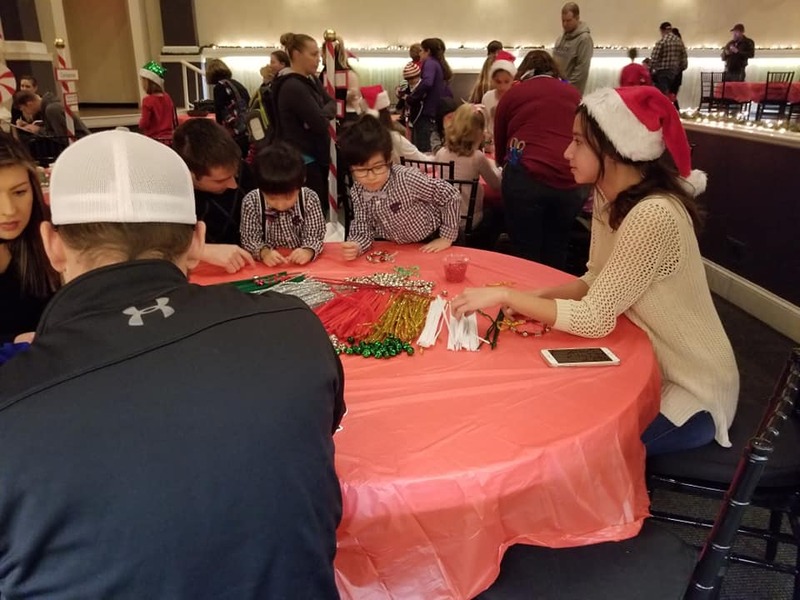 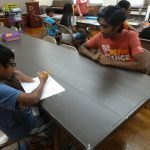 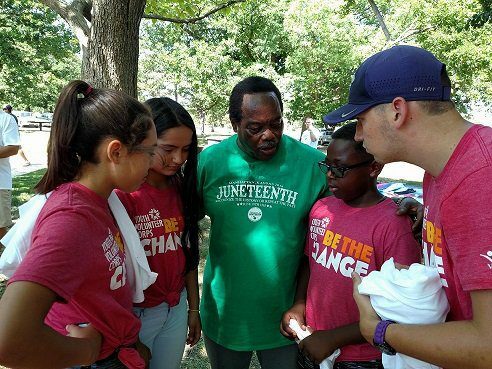 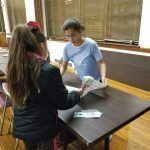 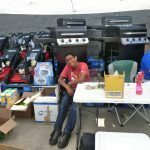 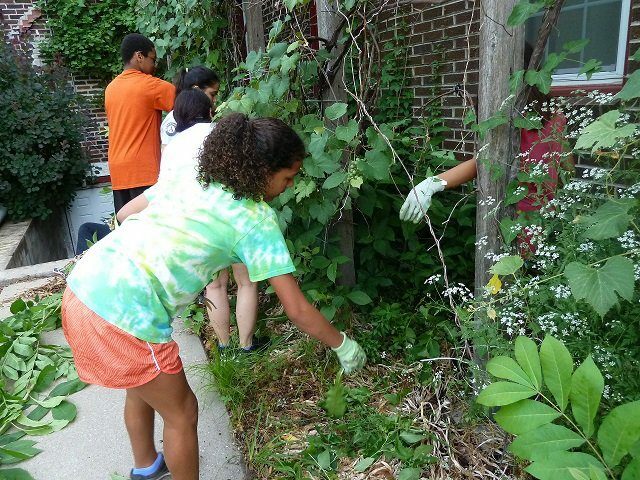 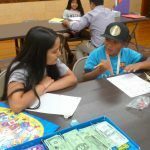 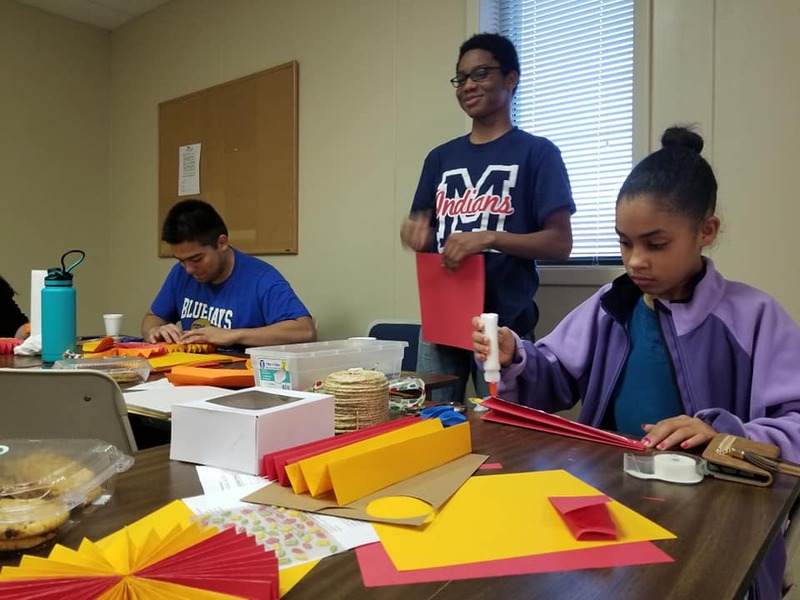 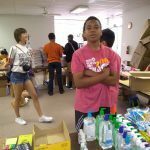 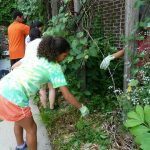 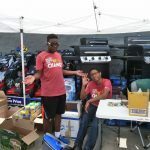 Youth Volunteer Corps of Manhattan focuses on promoting a lifetime commitment to service among youth by offering volunteer projects for youth ages 11 to 18 on Saturdays, after school, in school and during the summer. 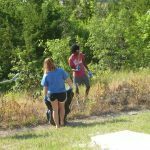 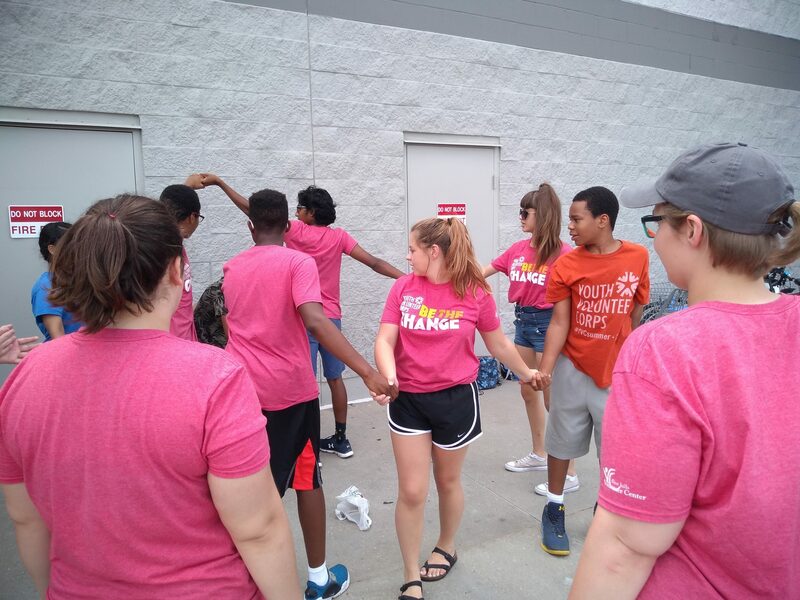 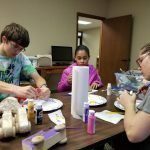 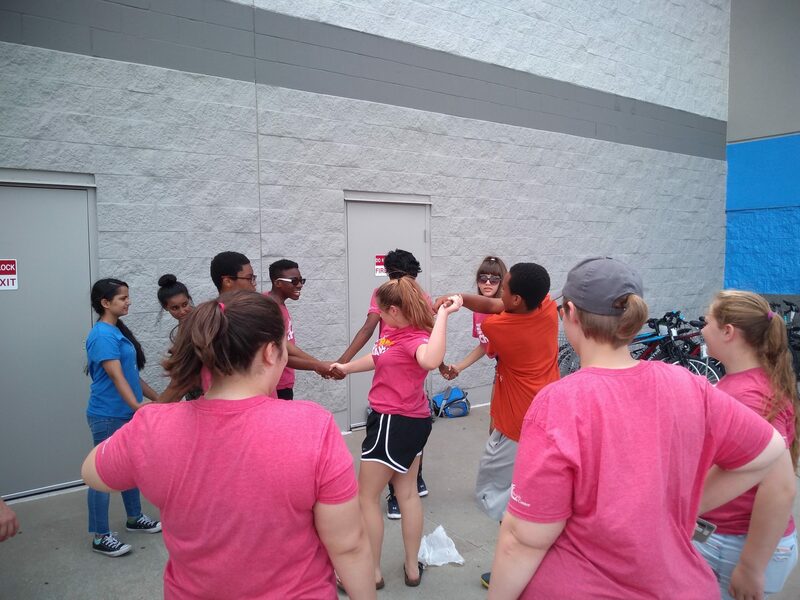 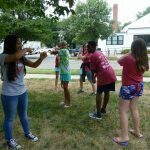 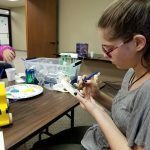 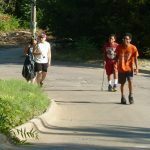 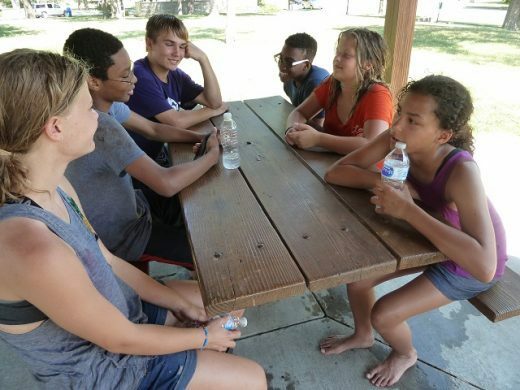 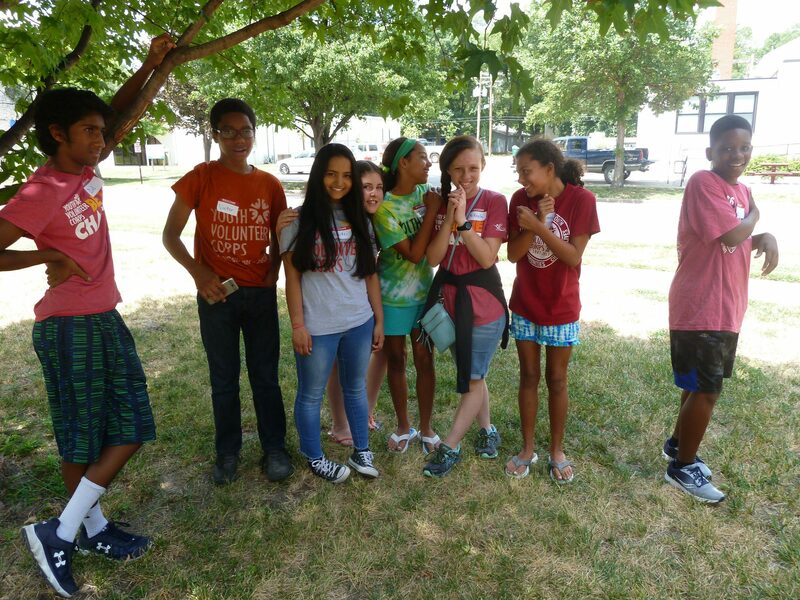 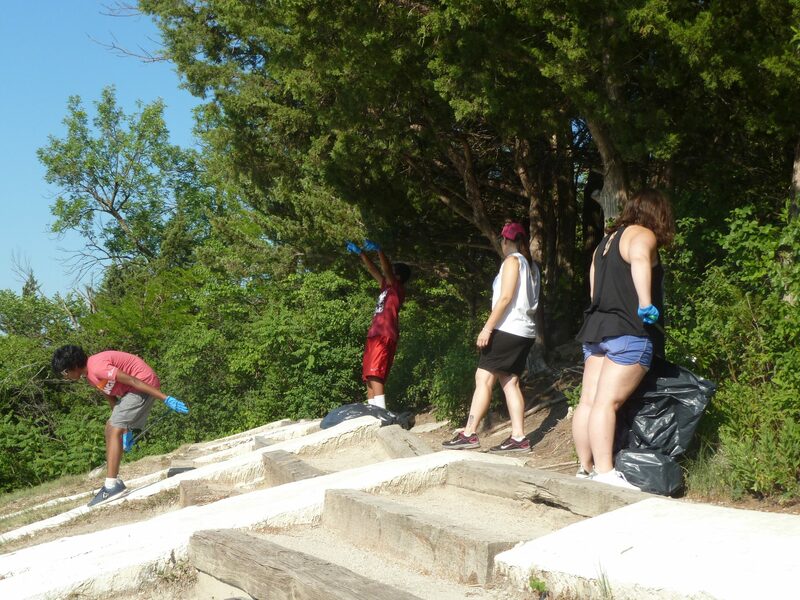 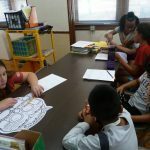 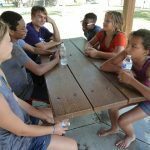 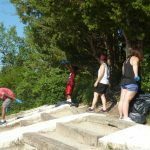 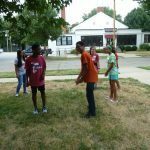 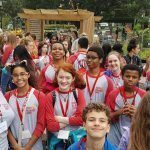 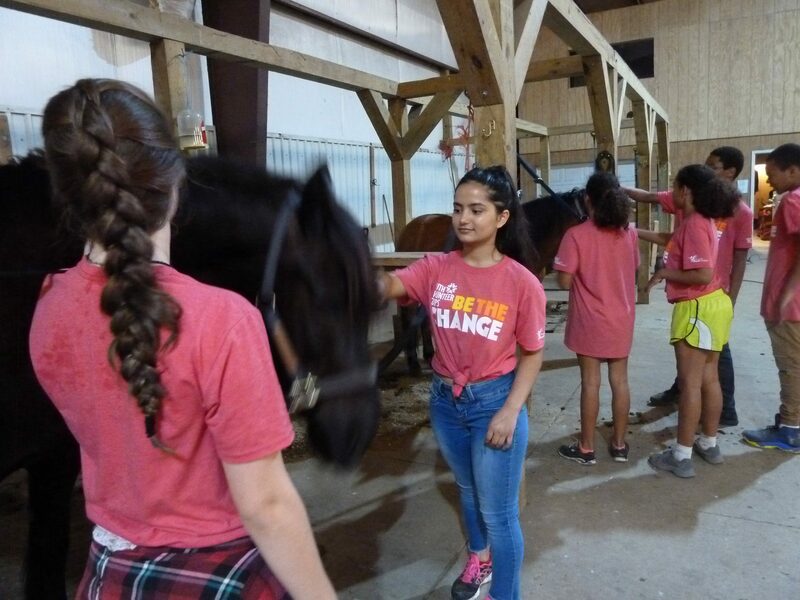 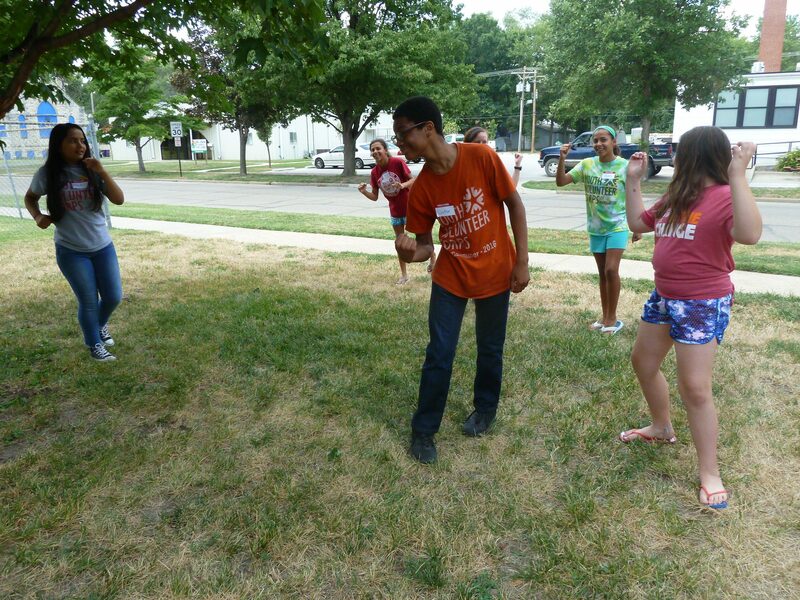 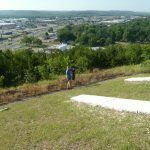 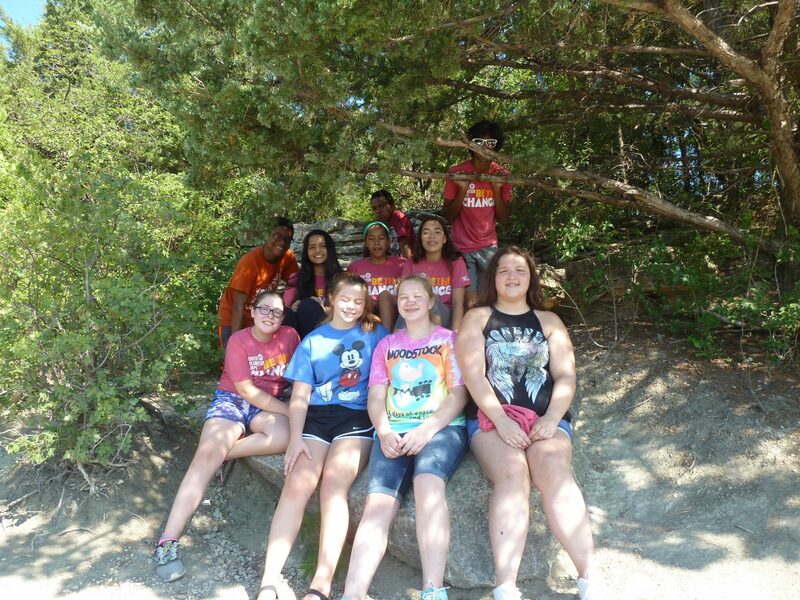 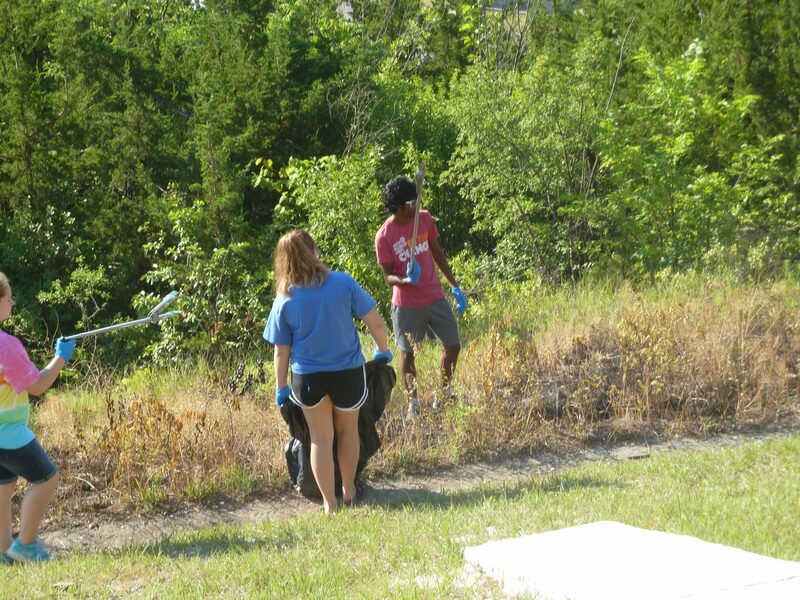 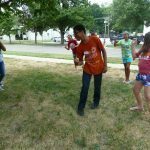 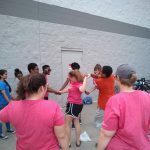 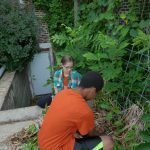 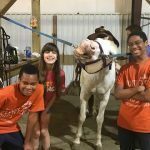 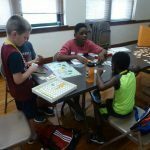 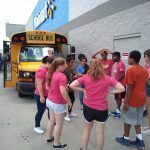 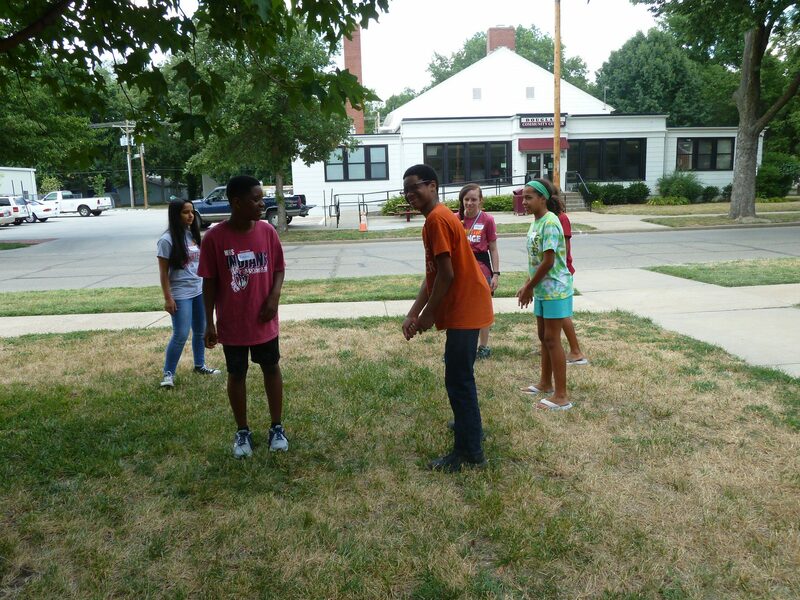 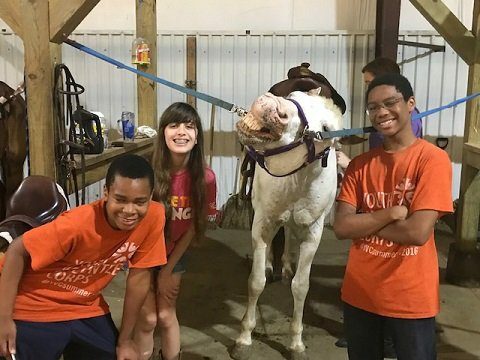 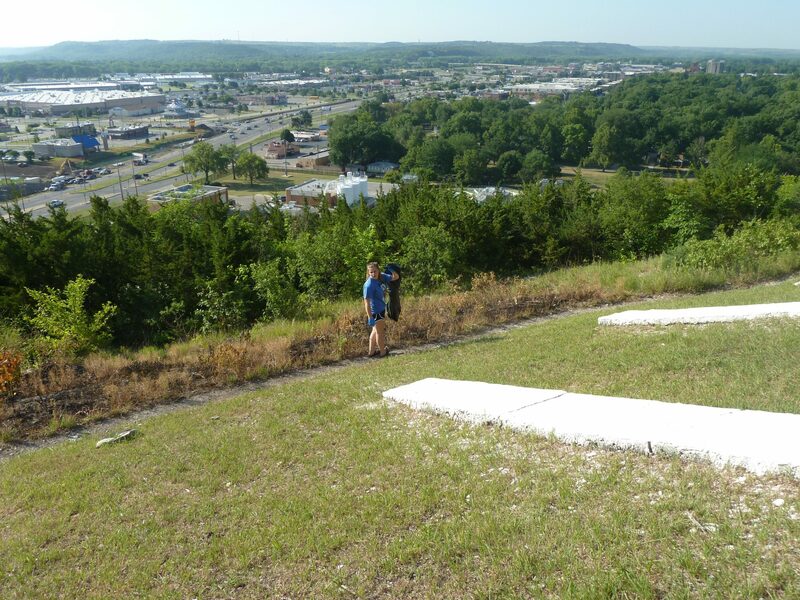 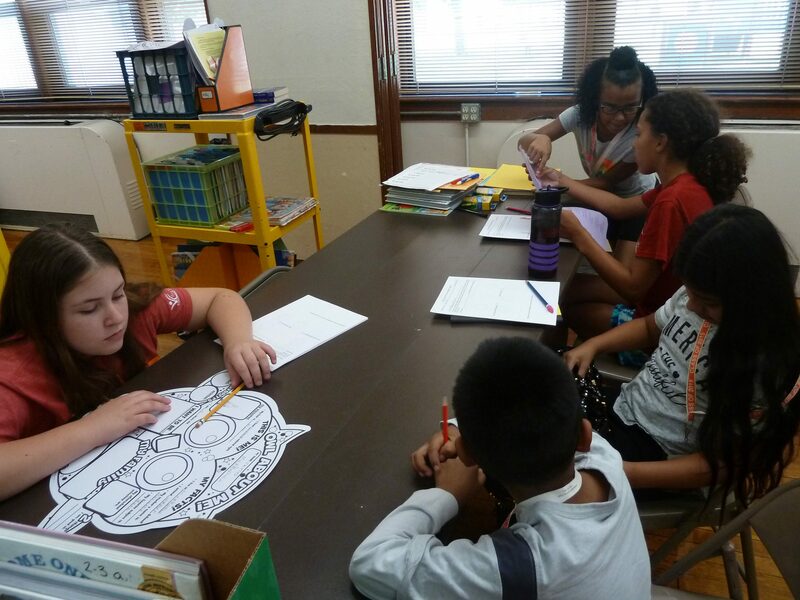 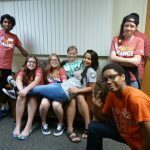 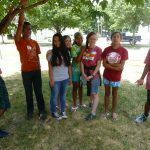 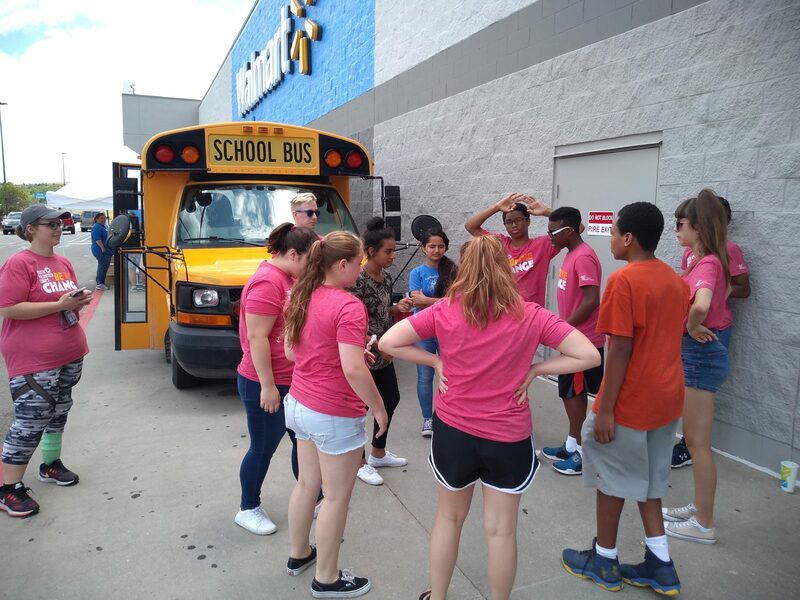 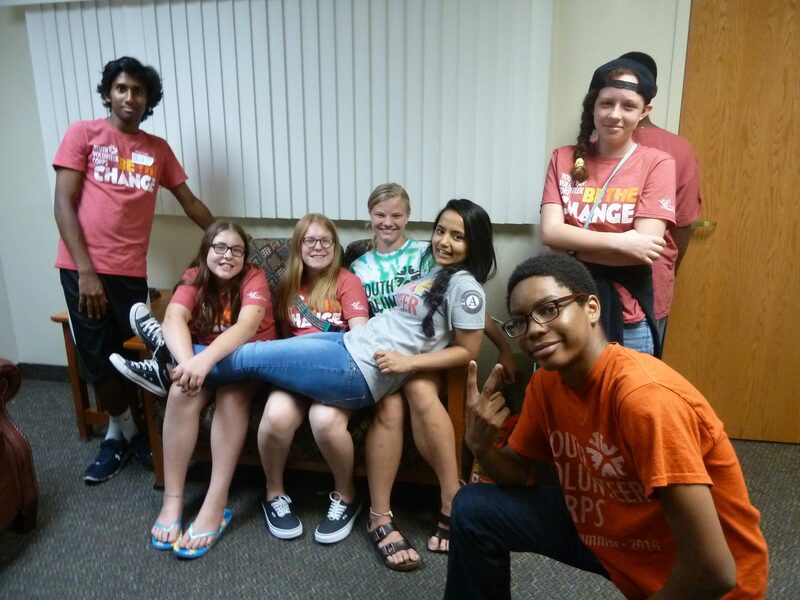 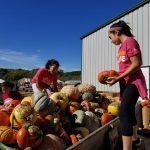 YVC, hosted by the Flint Hills Volunteer Center, is one of more than 30 affiliates of Youth Volunteer Corps, headquartered in Kansas City. 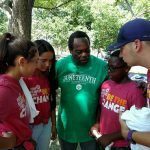 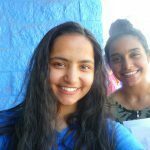 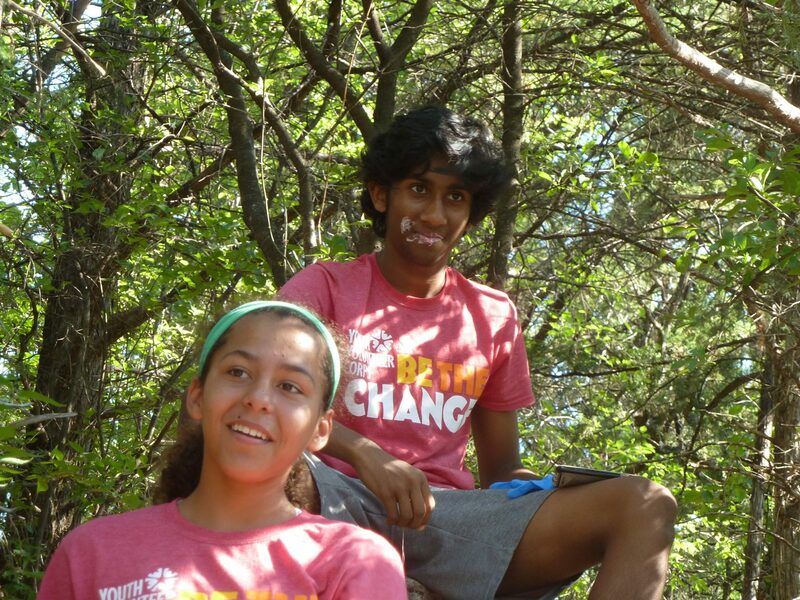 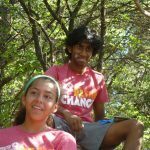 For 5 years, YVC of Manhattan has engaged young people from diverse backgrounds in service projects helping the community. 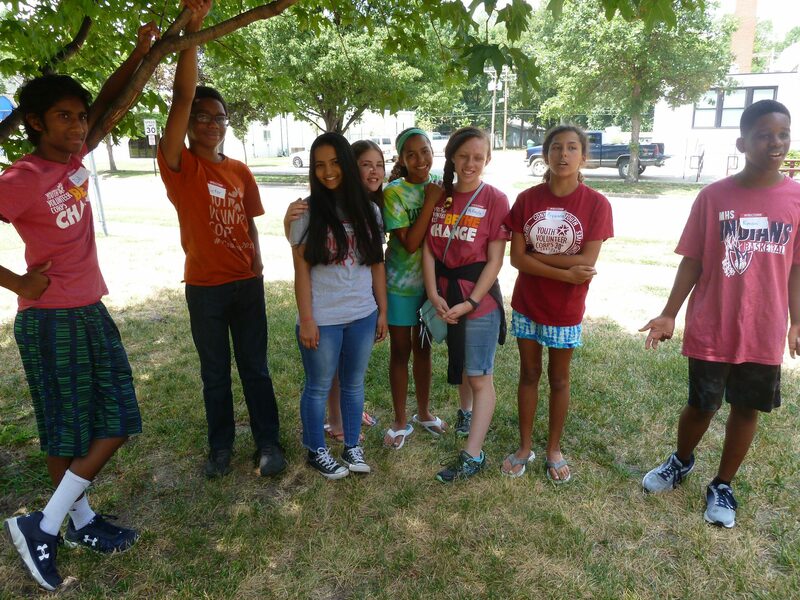 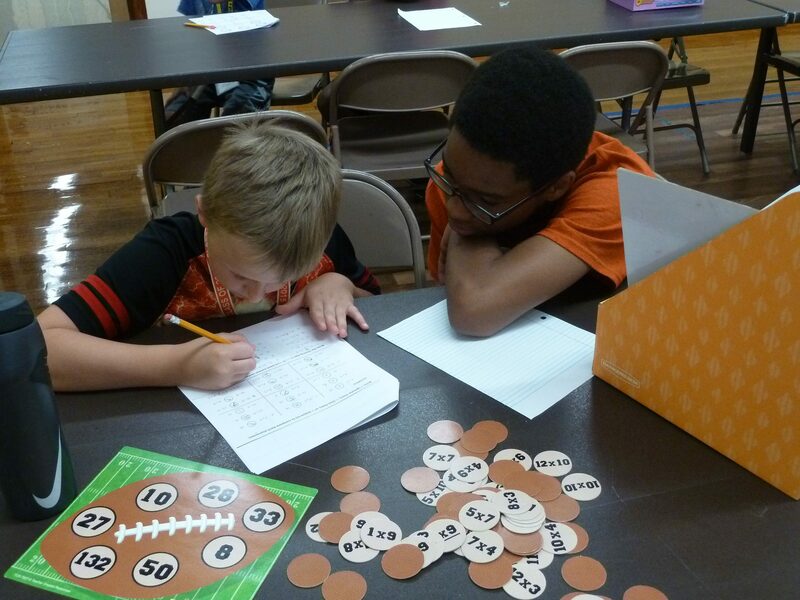 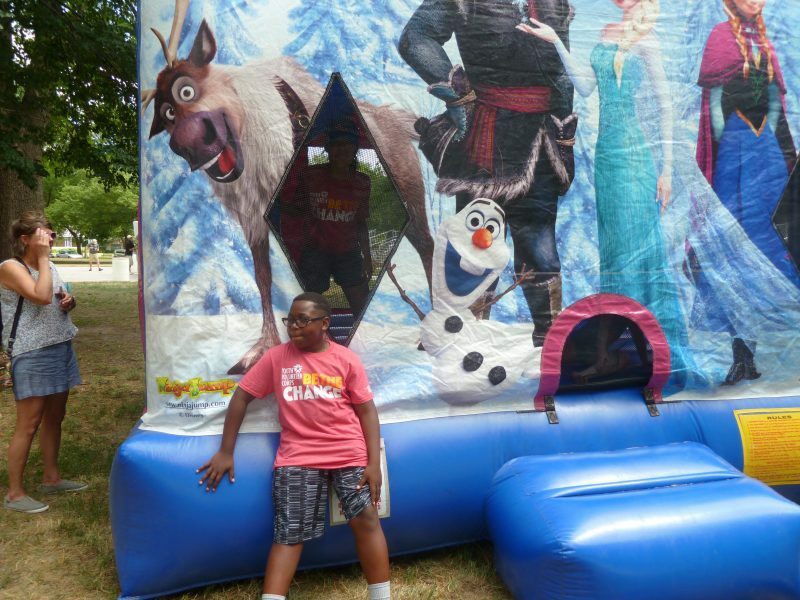 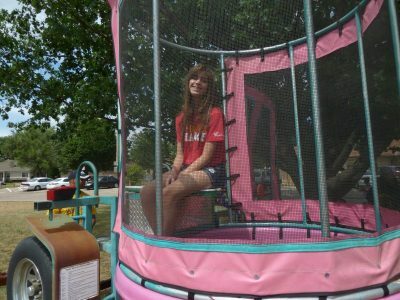 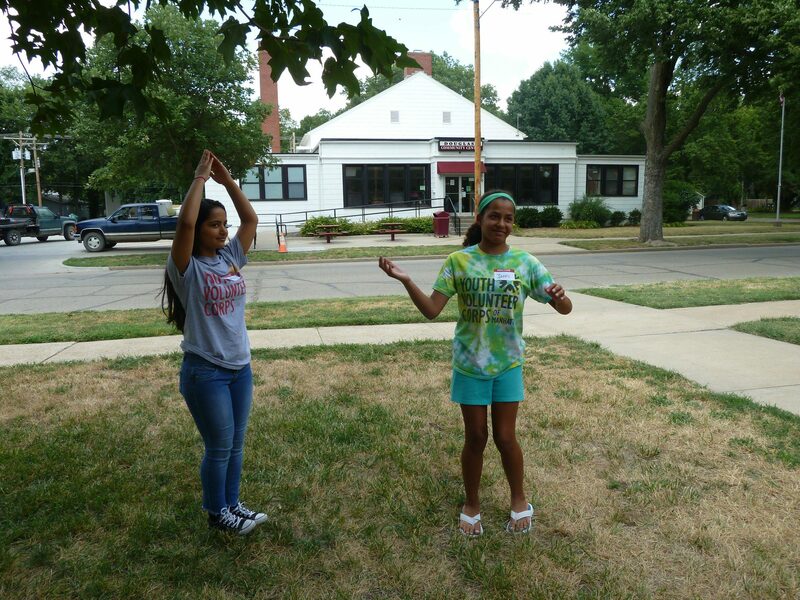 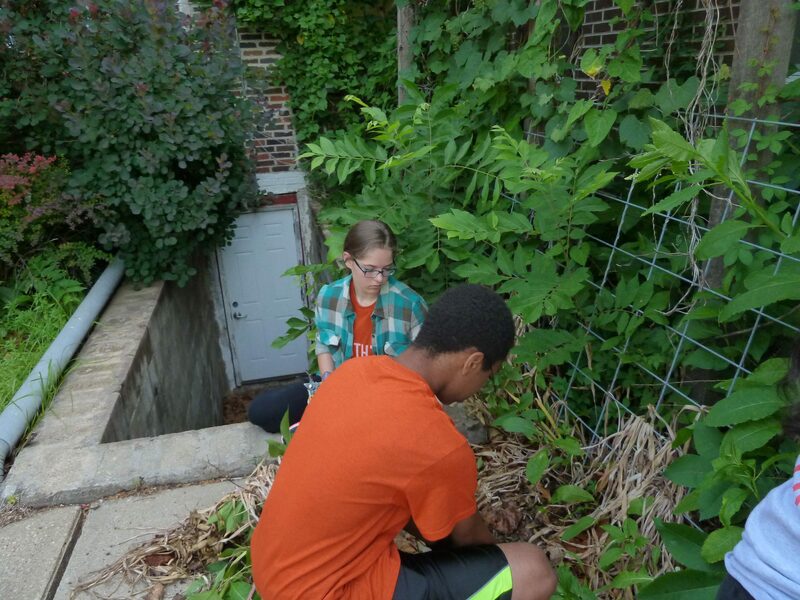 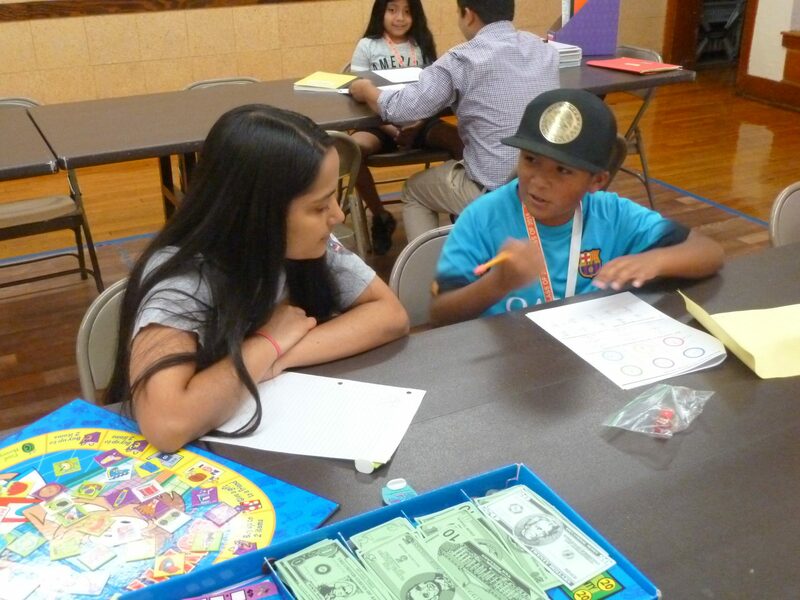 Nearly 55 youth served 1,895 hours with YVC during the last program year. 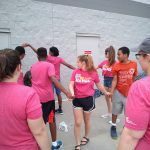 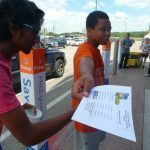 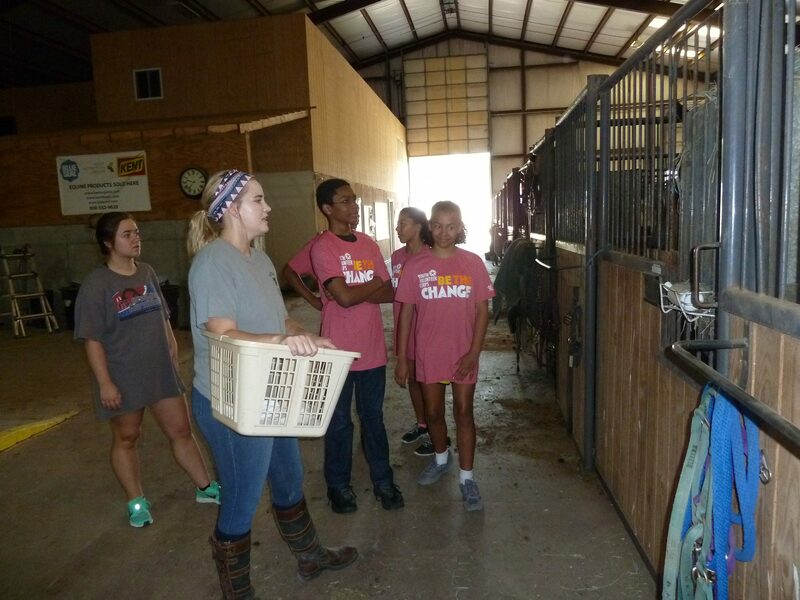 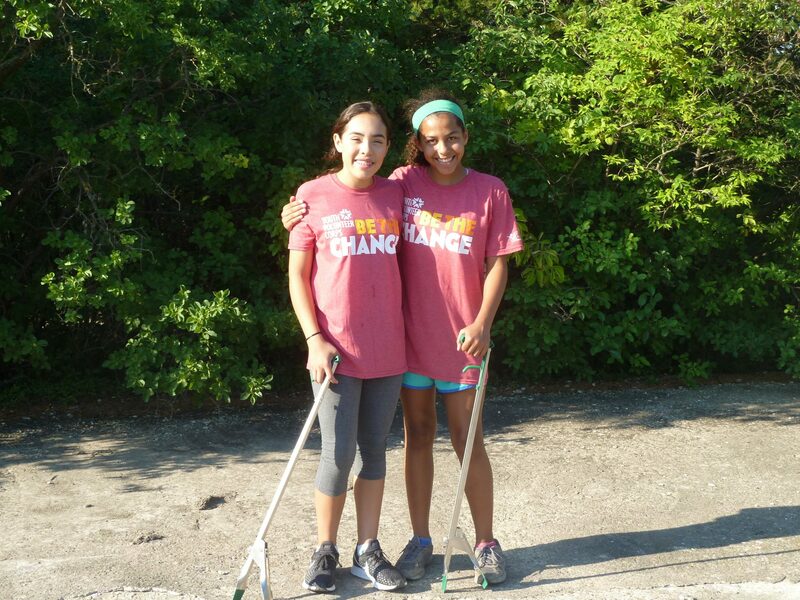 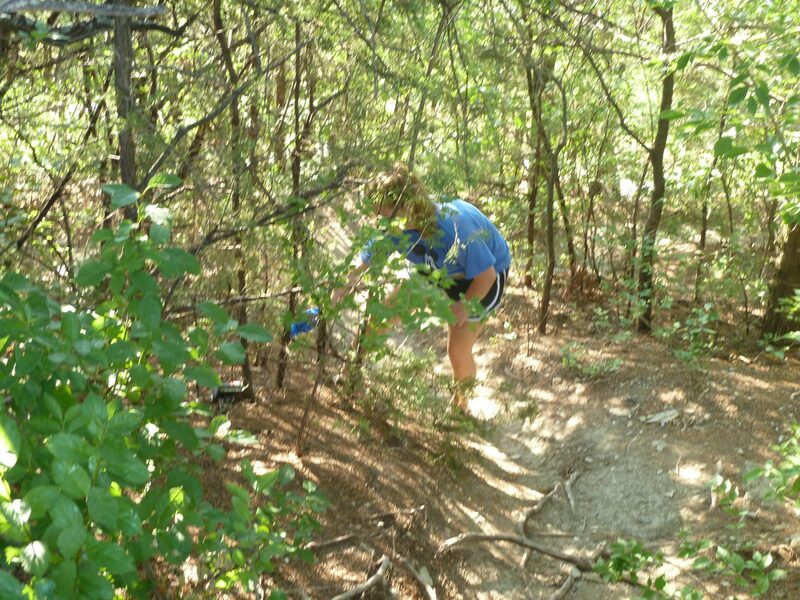 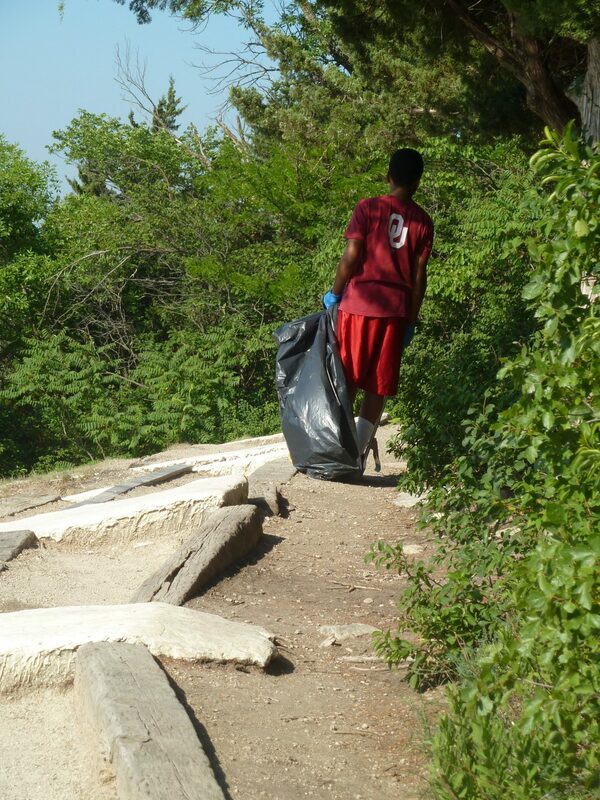 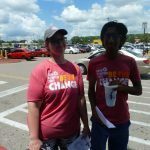 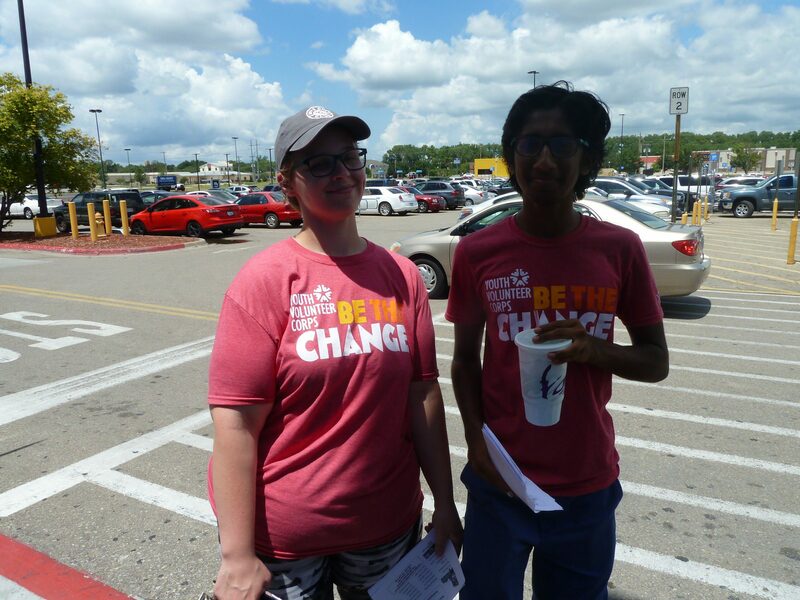 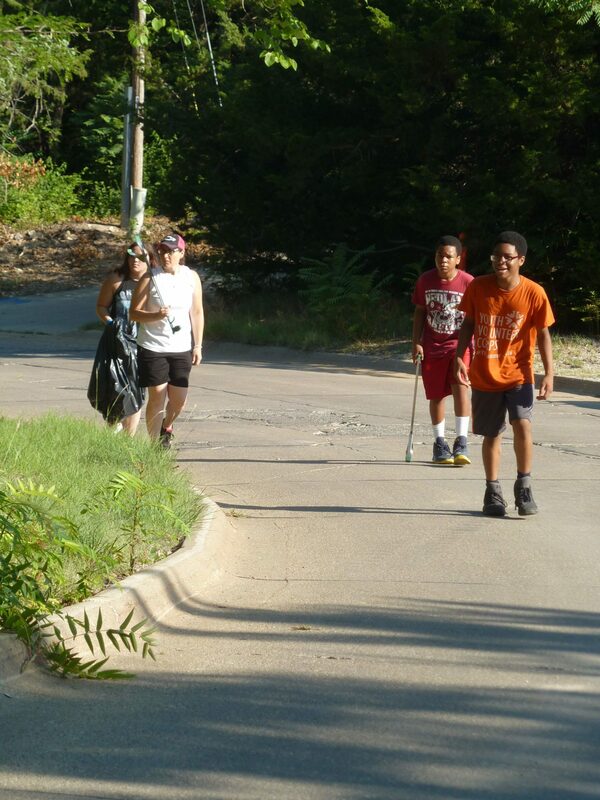 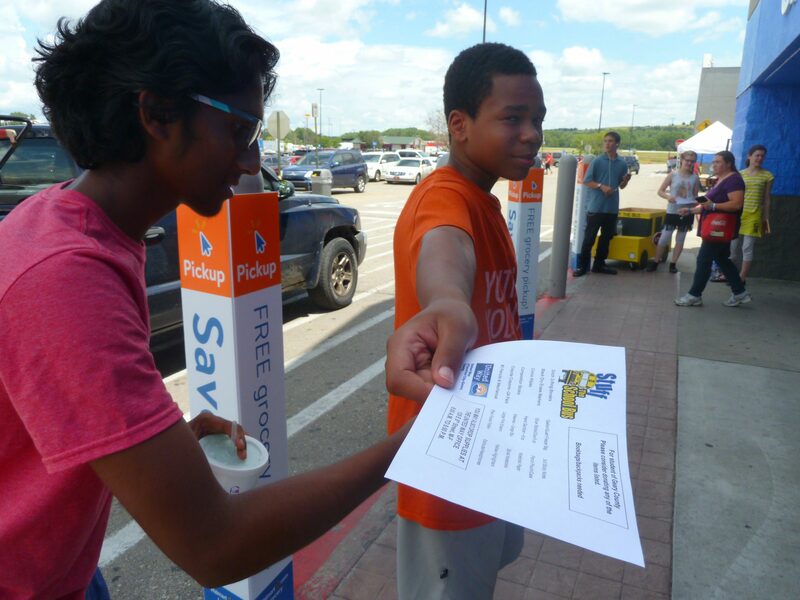 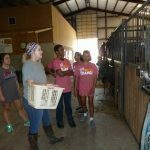 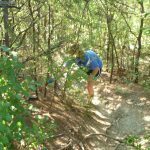 Volunteers averaged 31 hours of service each! 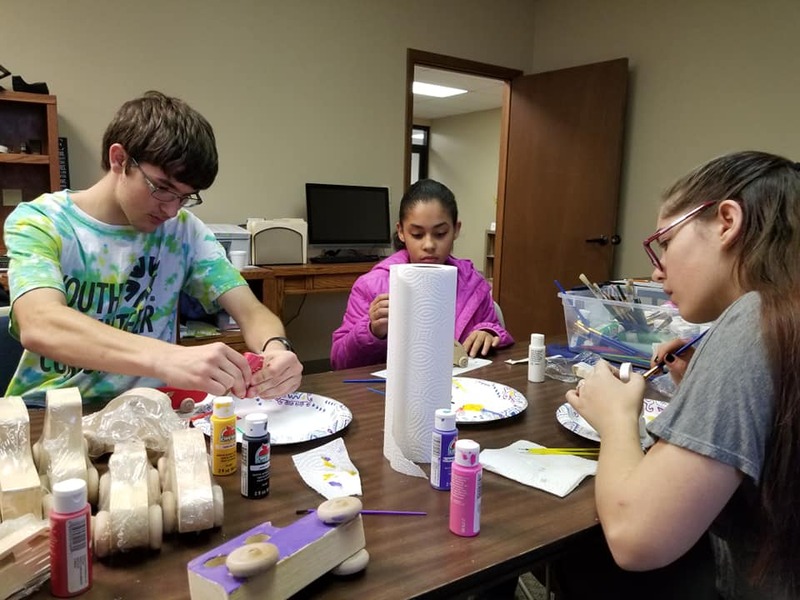 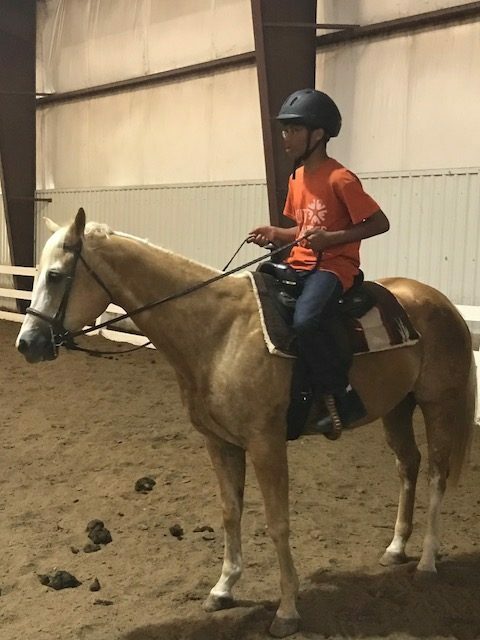 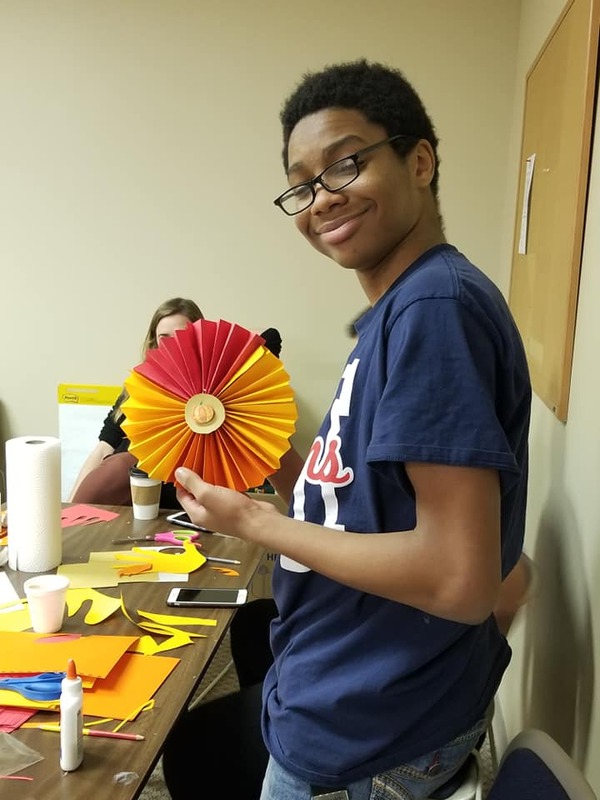 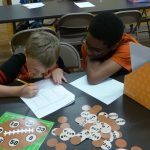 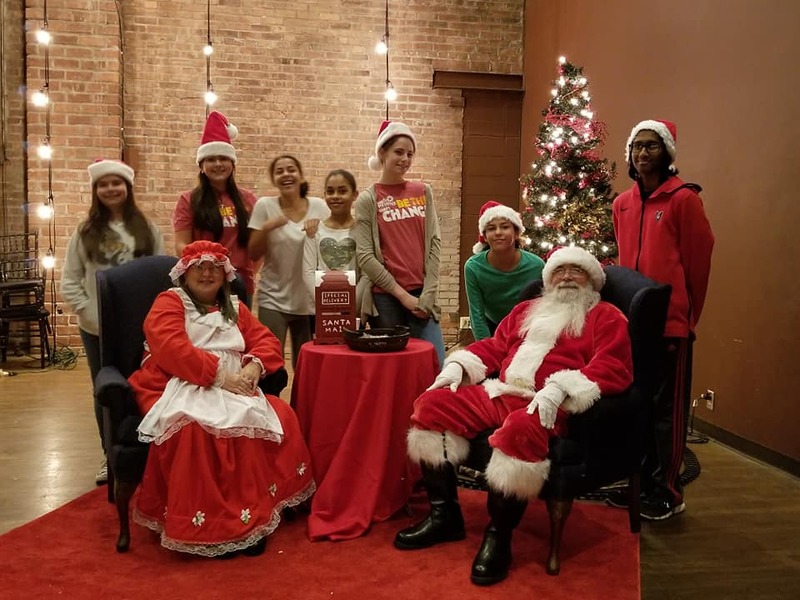 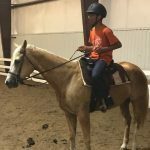 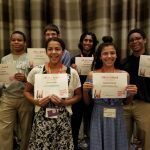 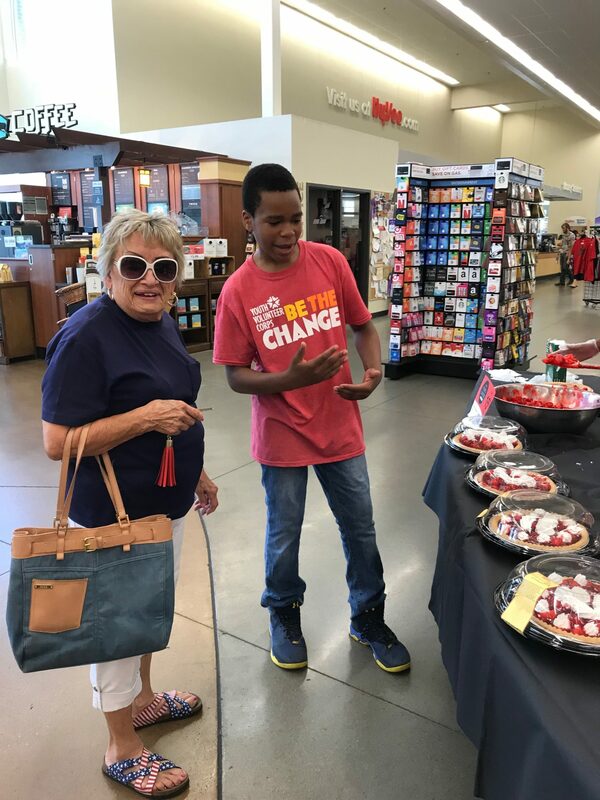 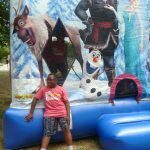 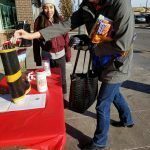 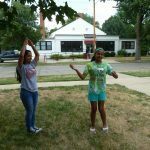 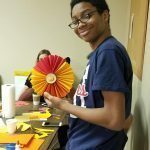 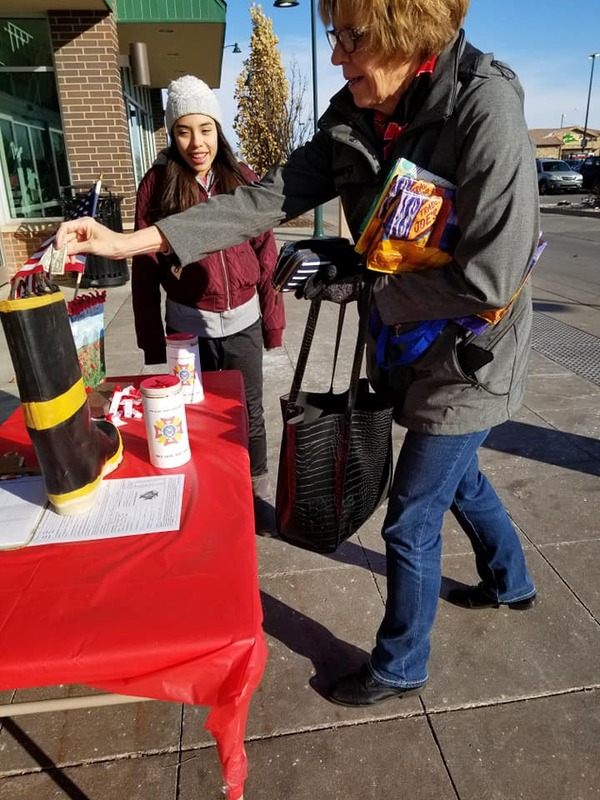 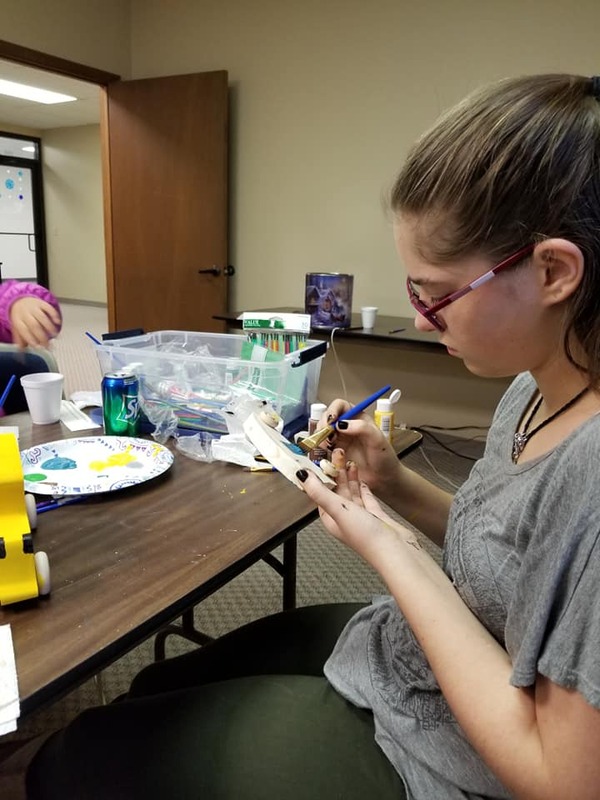 YVC is made possible through funding from the Greater Manhattan Community Foundation’s YES Fund, Caroline Peine Foundation, and Konza United Way.